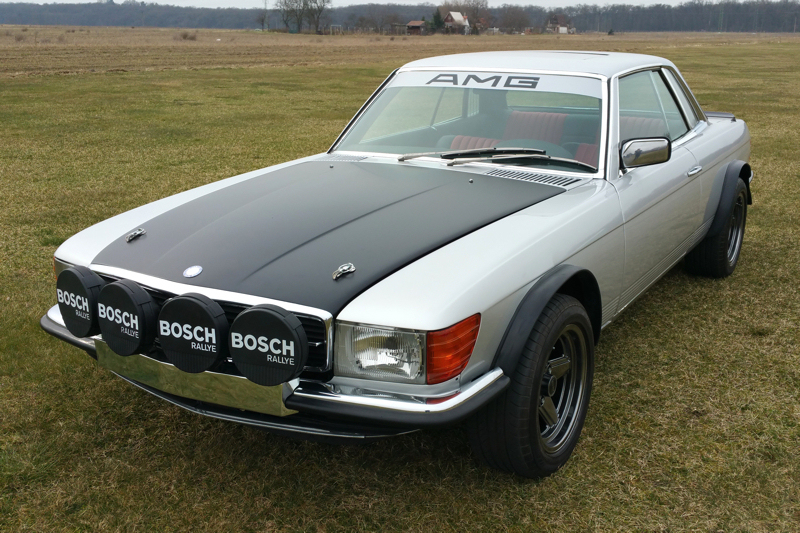 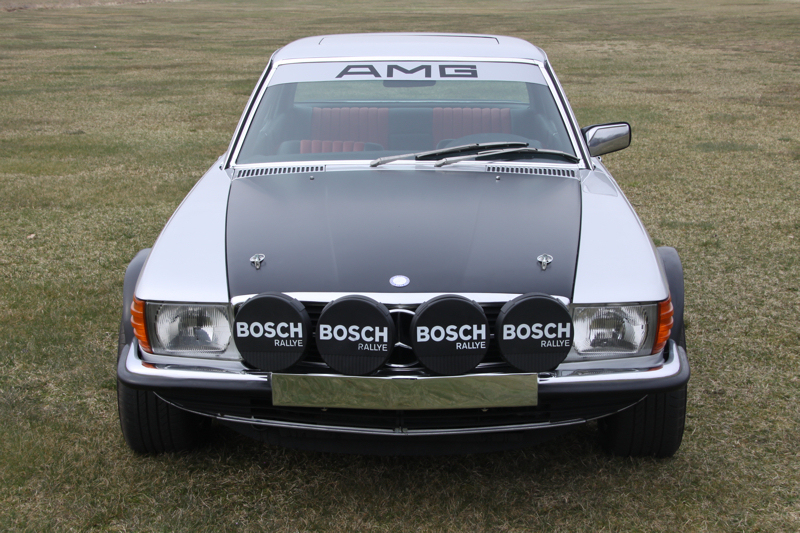 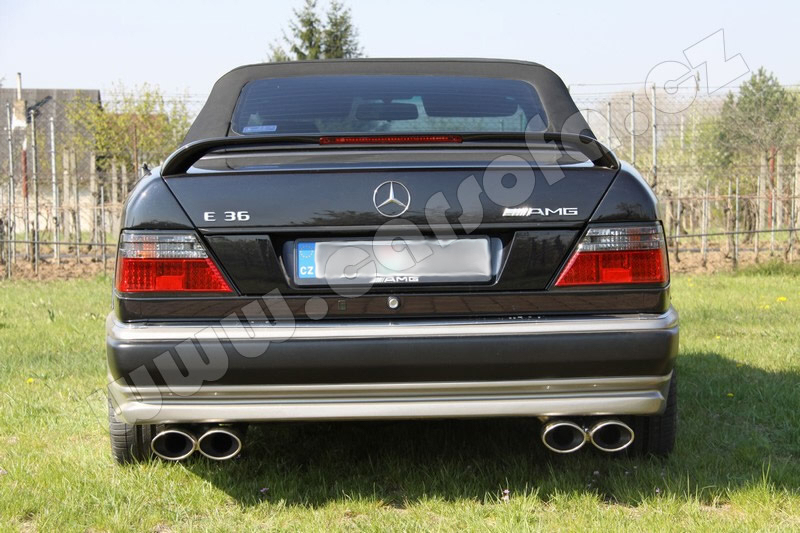 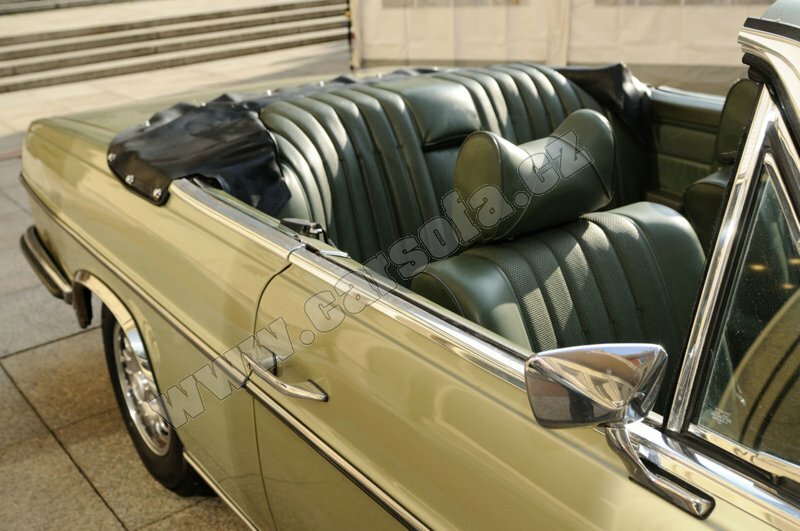 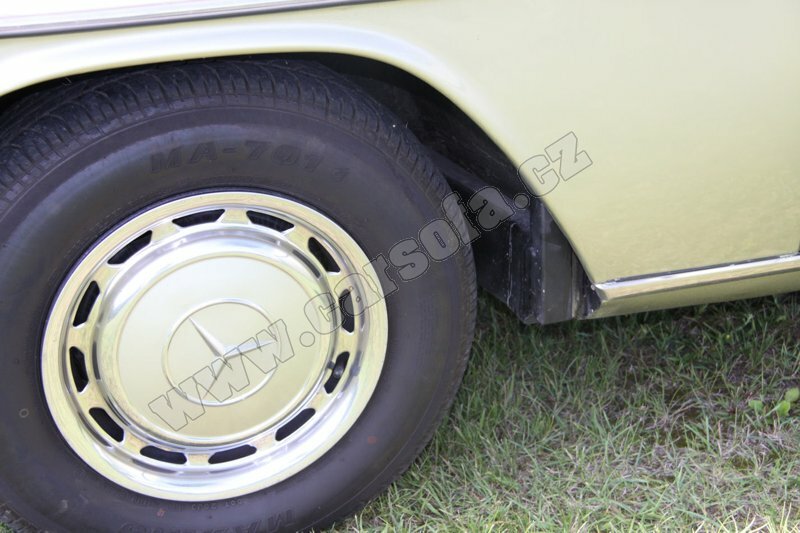 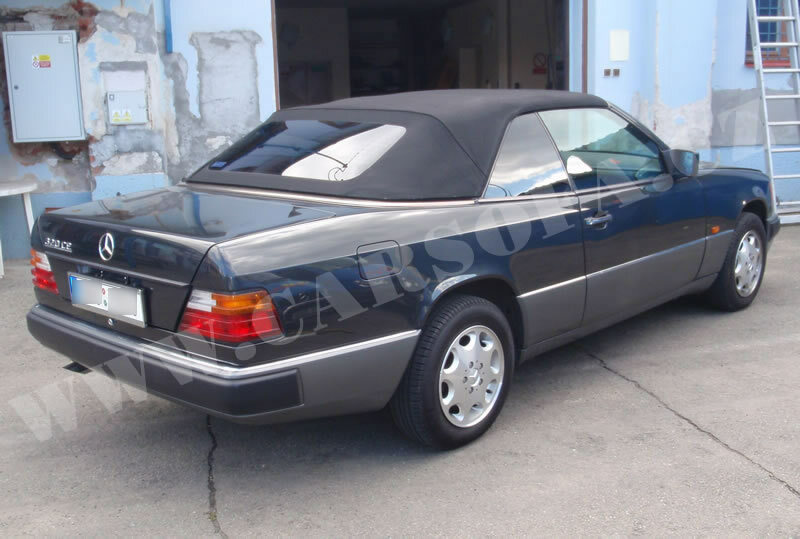 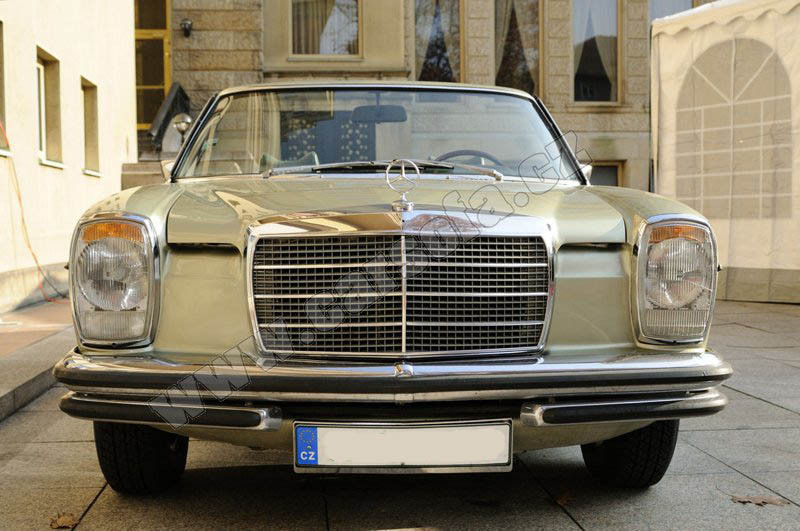 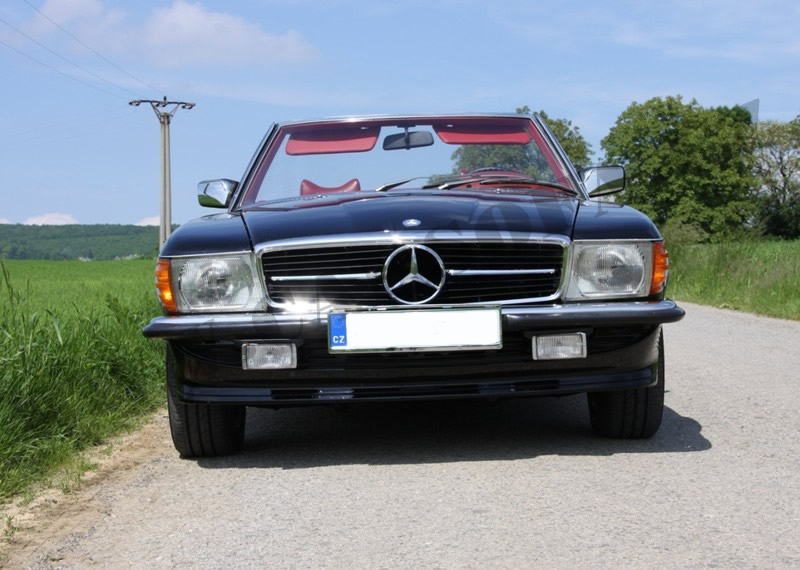 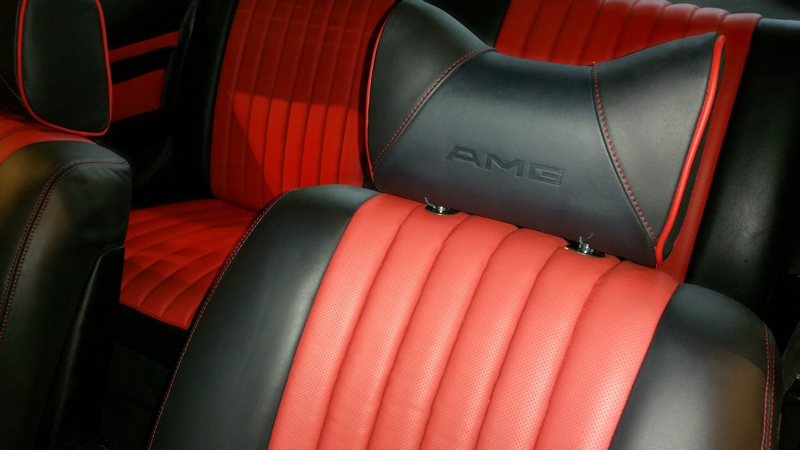 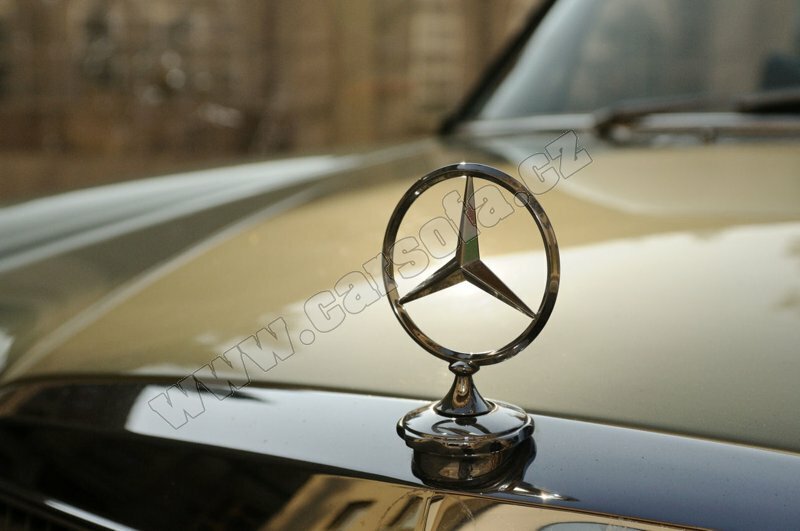 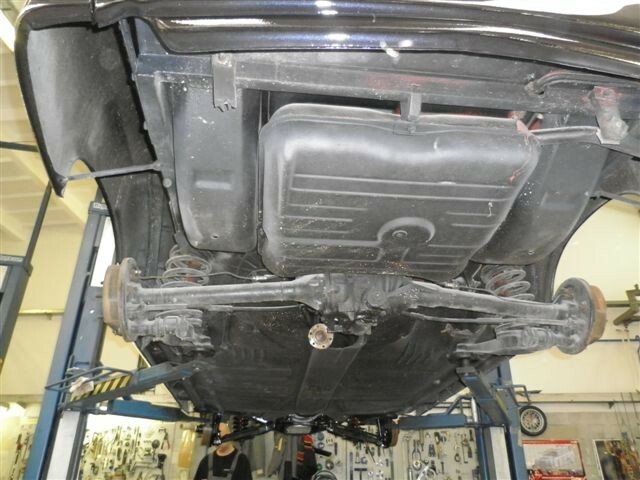 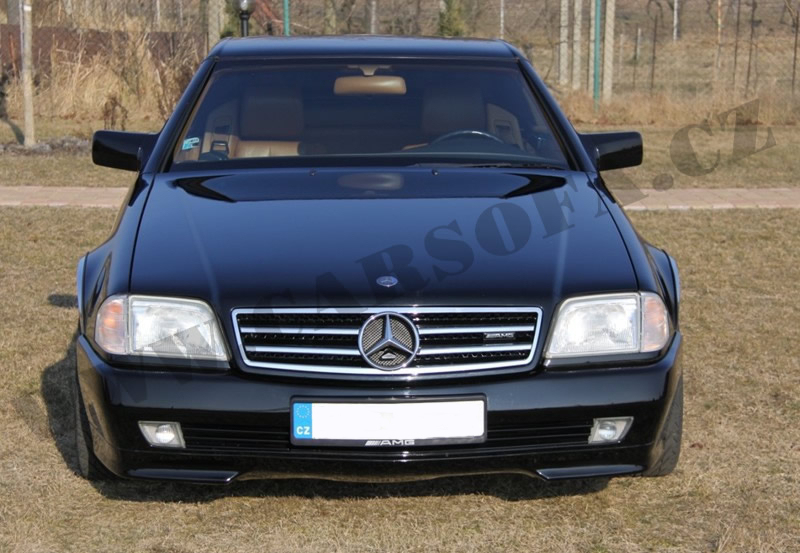 We provide professional restoration of Mercedes-Benz. 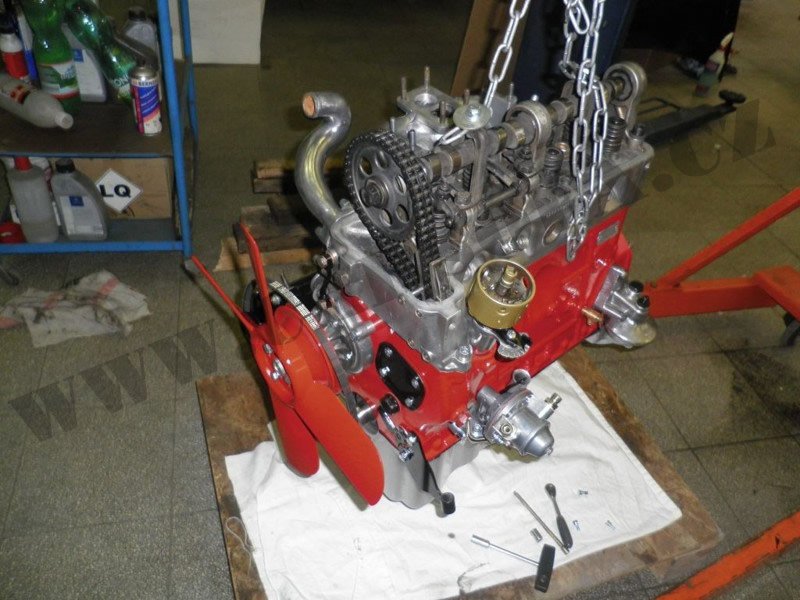 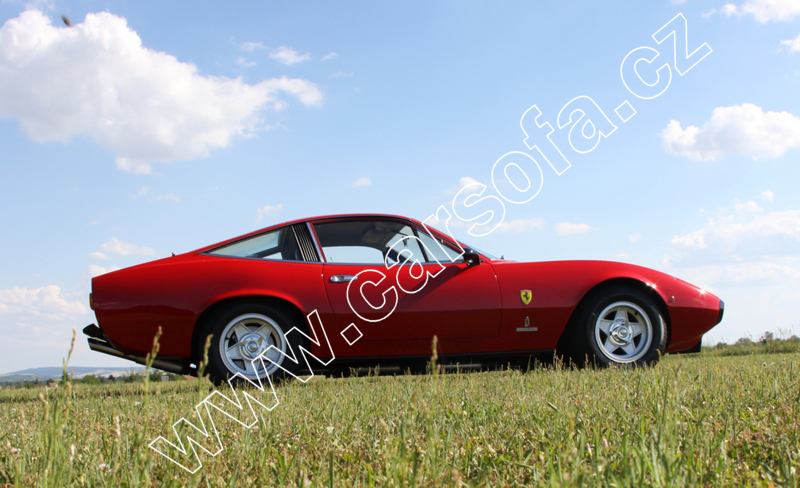 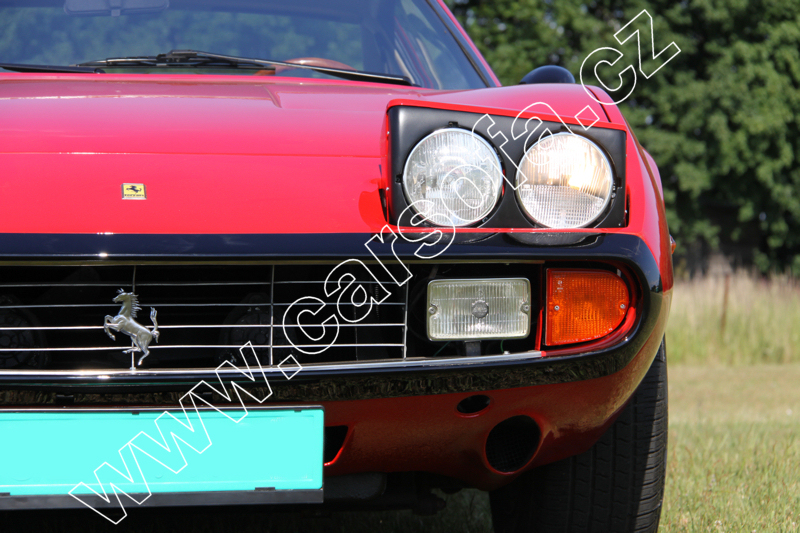 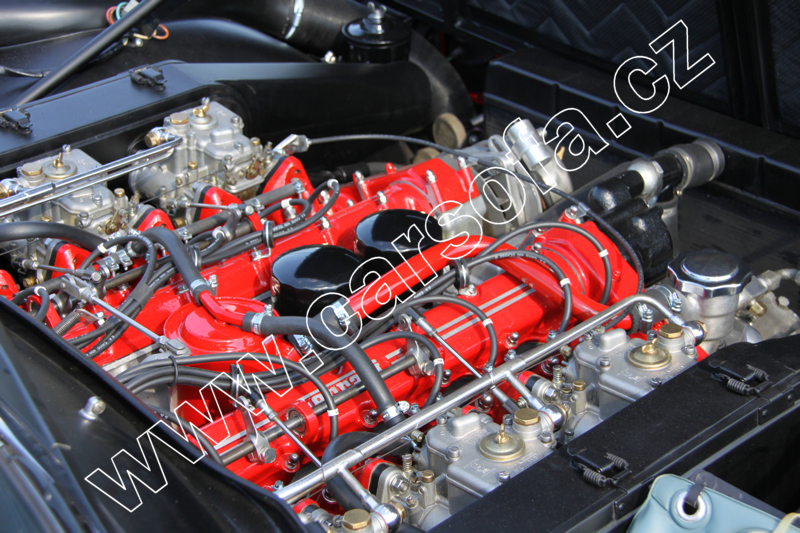 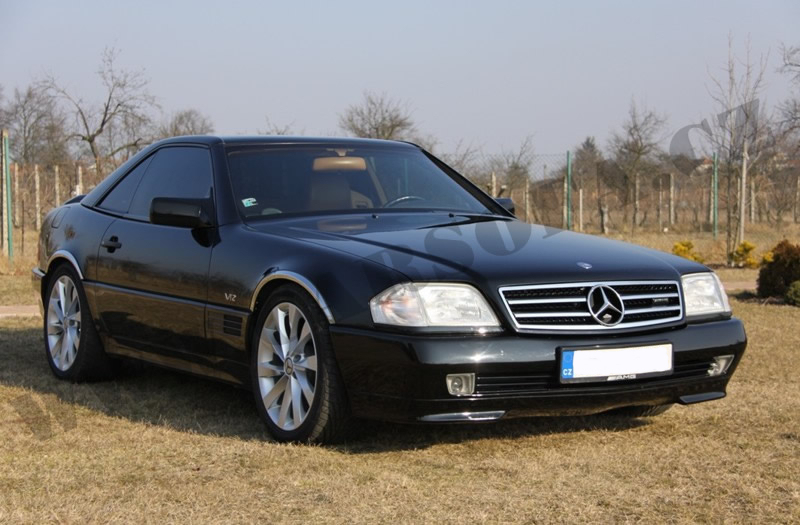 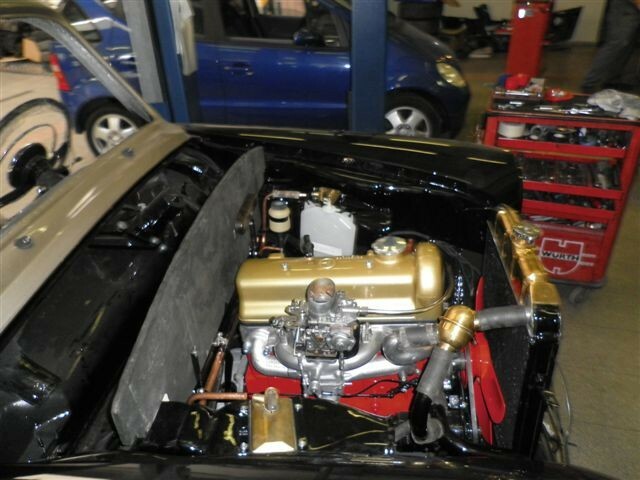 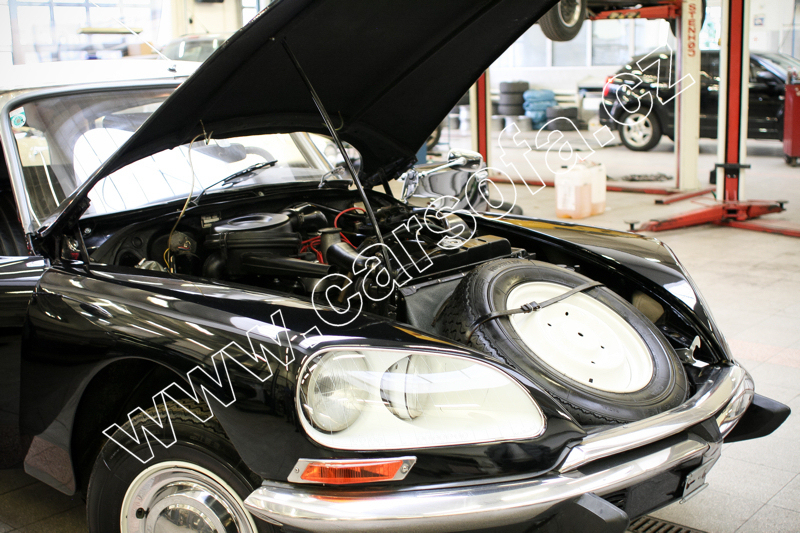 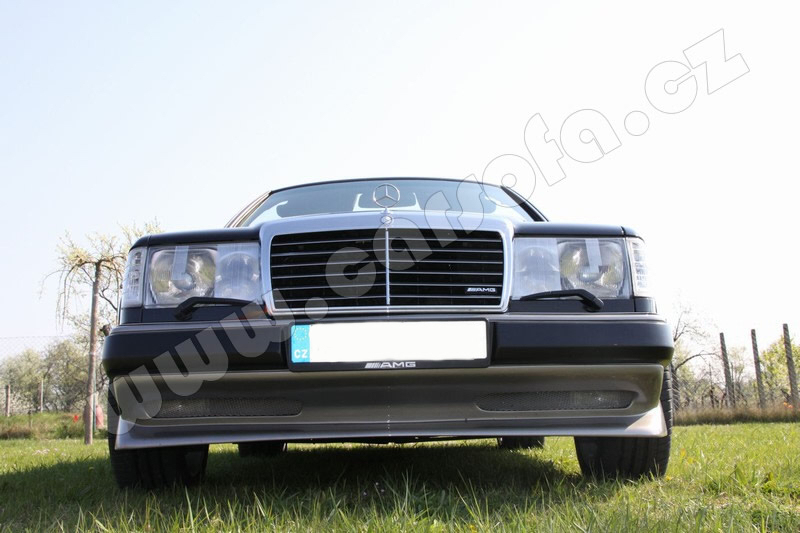 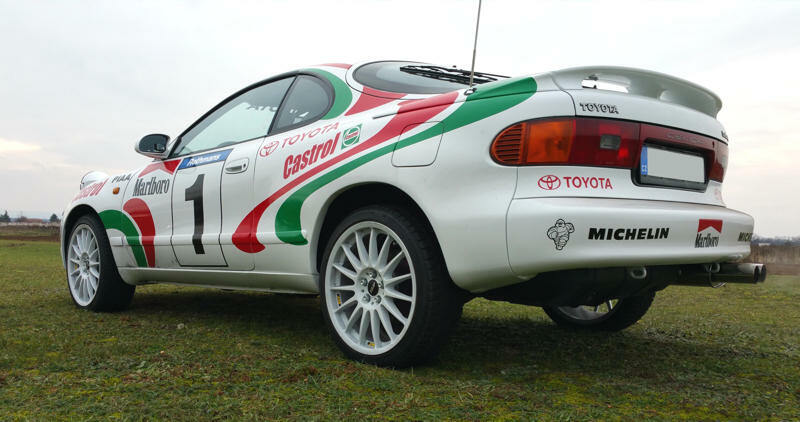 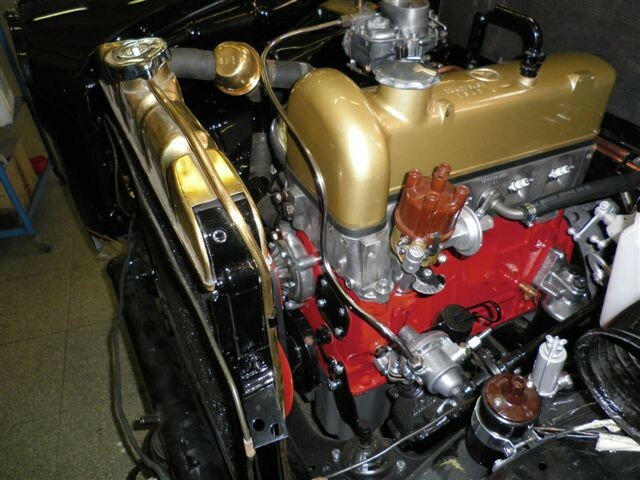 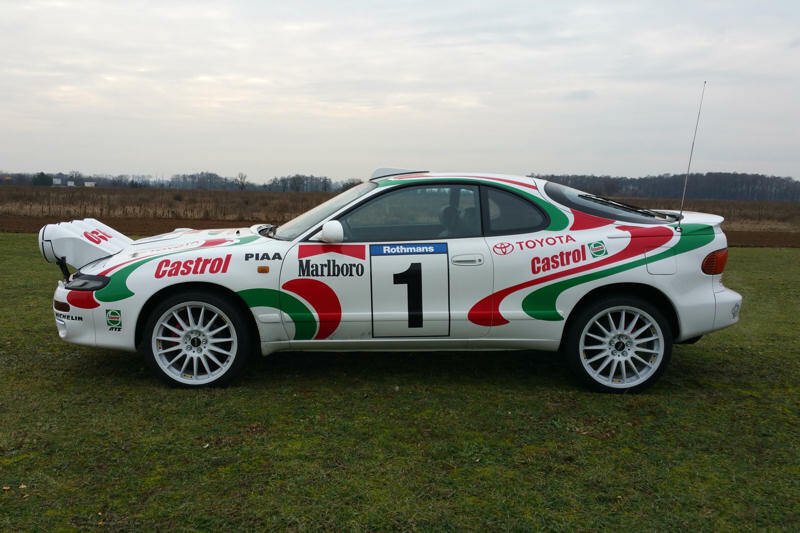 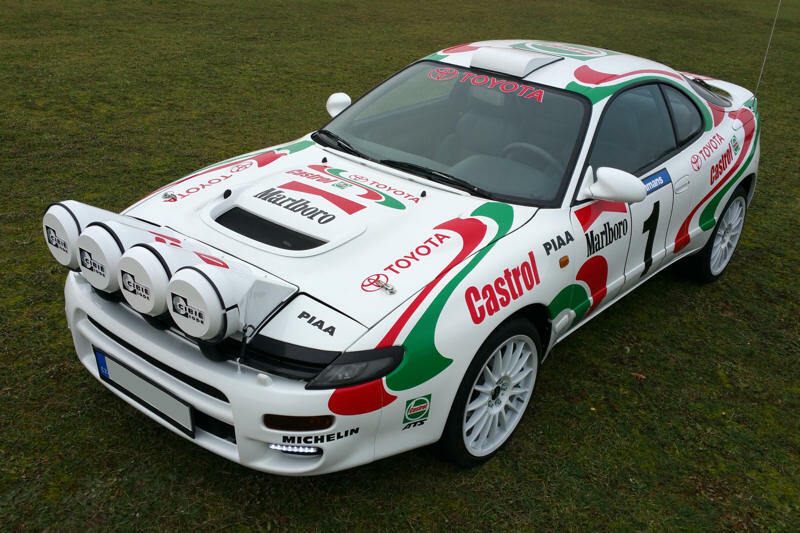 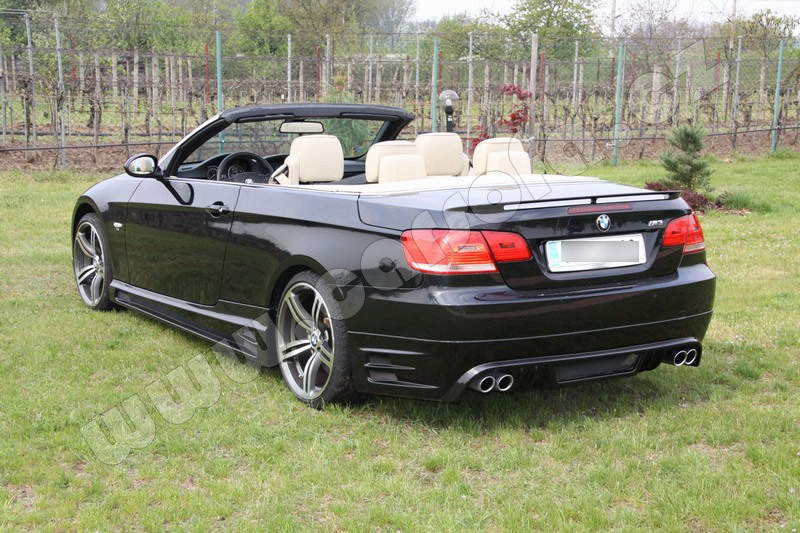 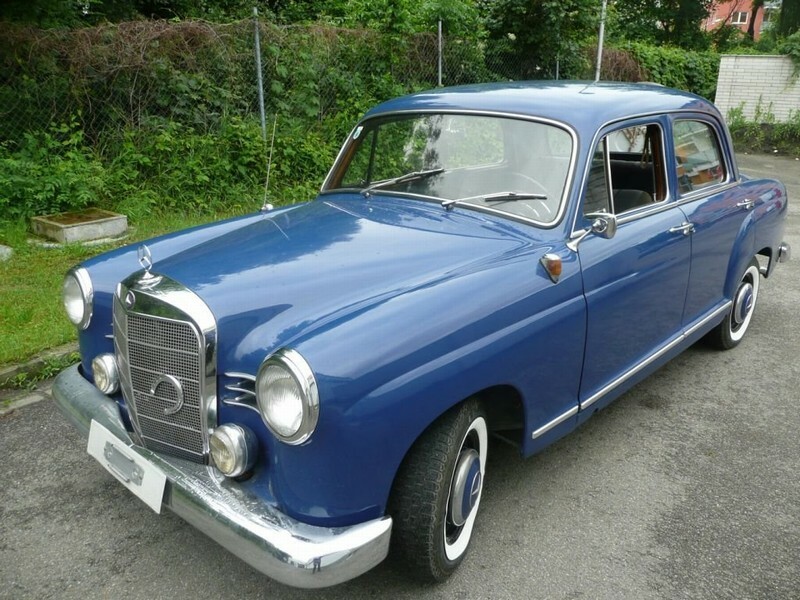 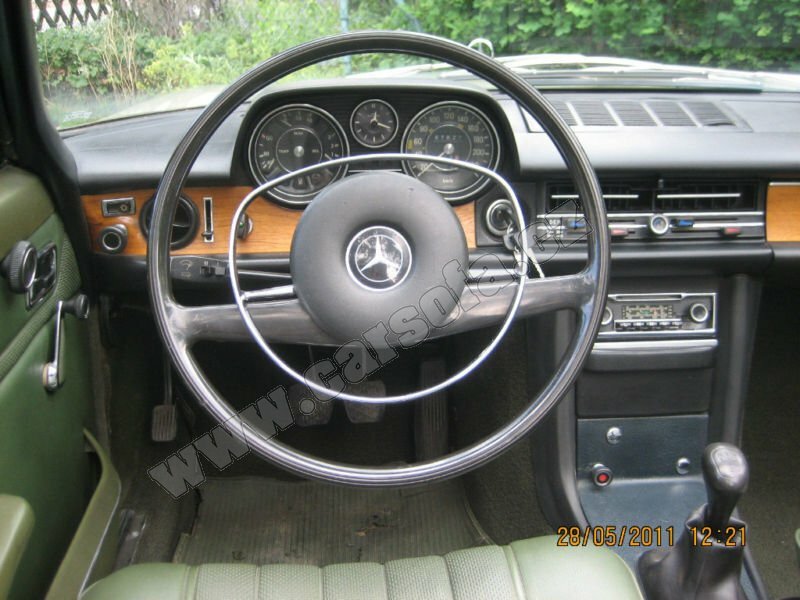 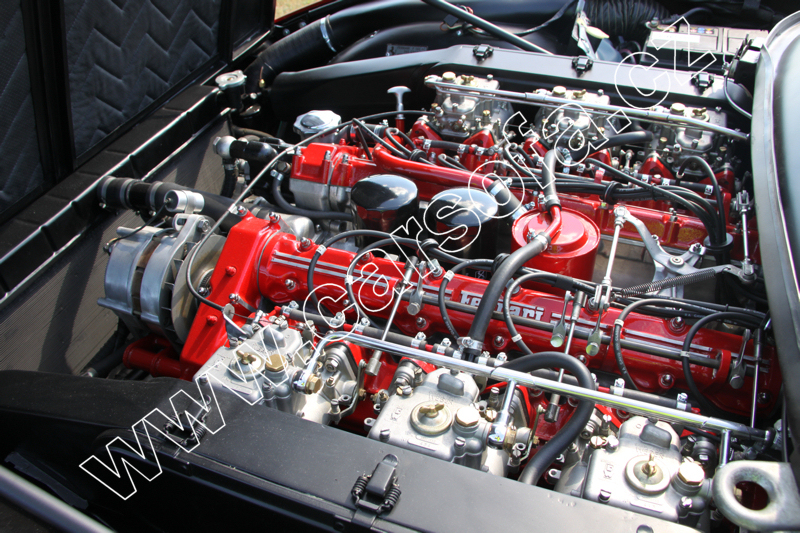 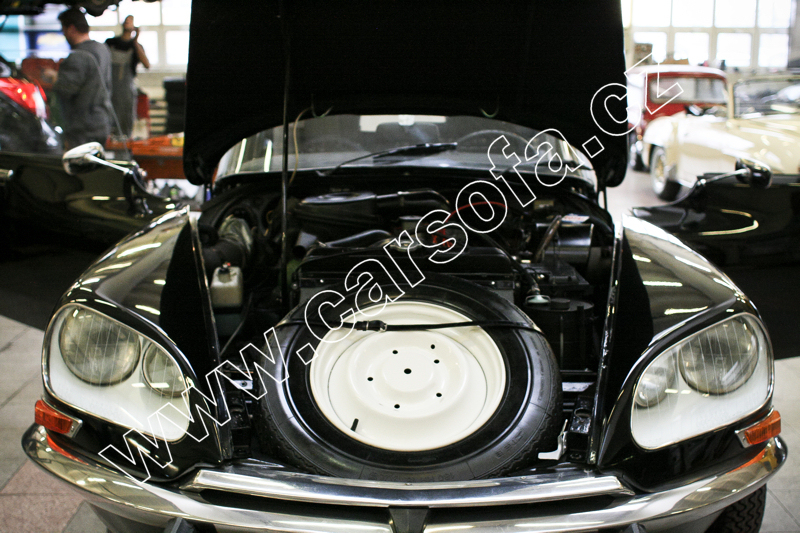 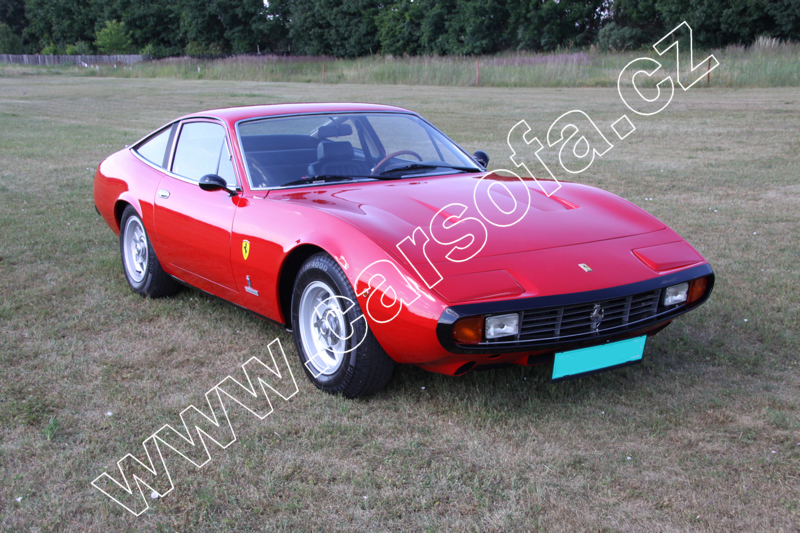 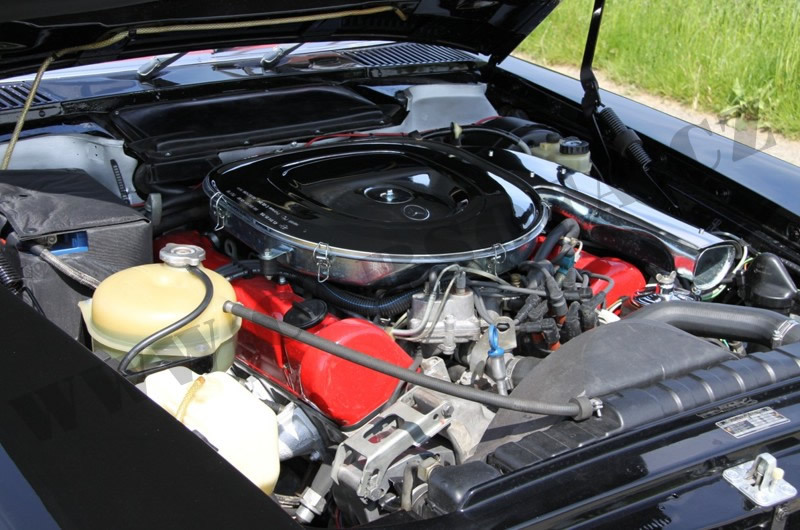 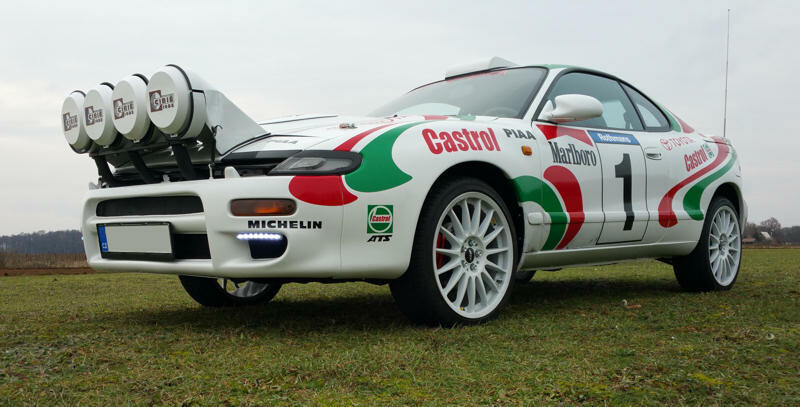 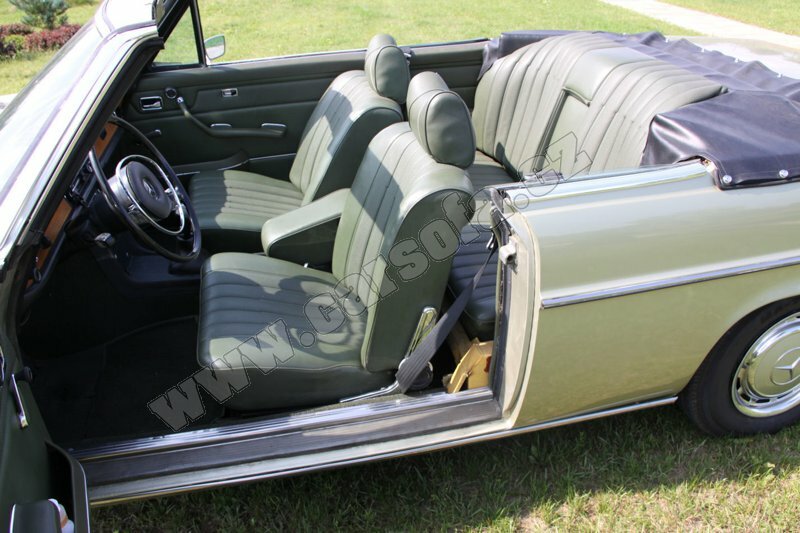 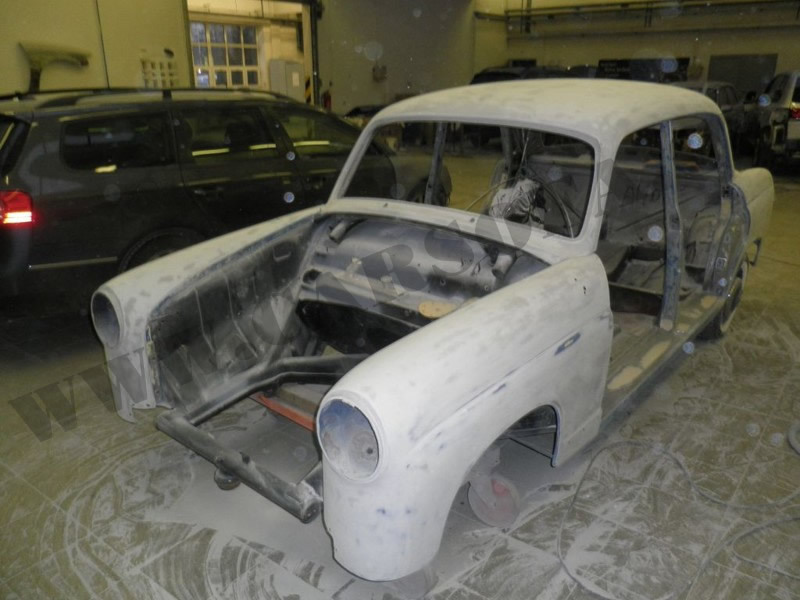 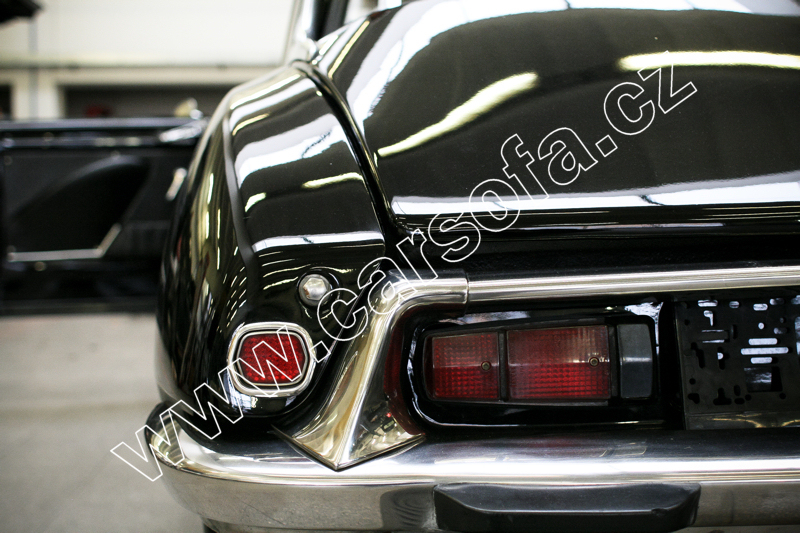 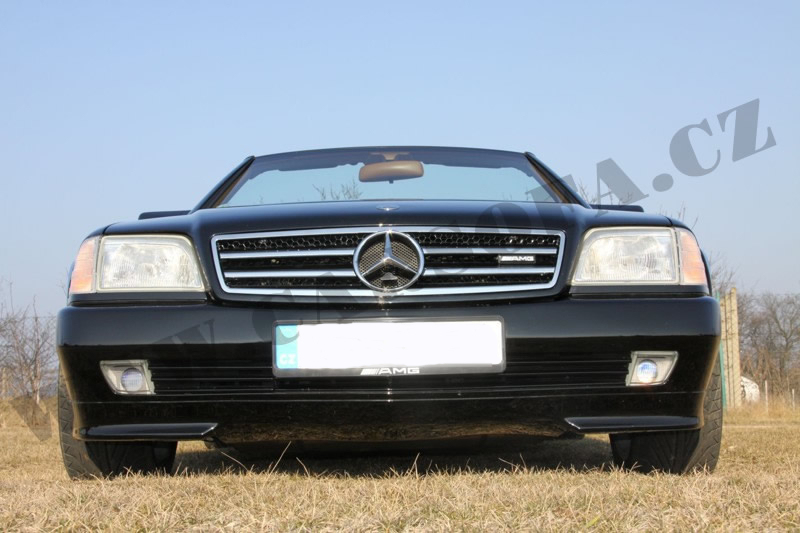 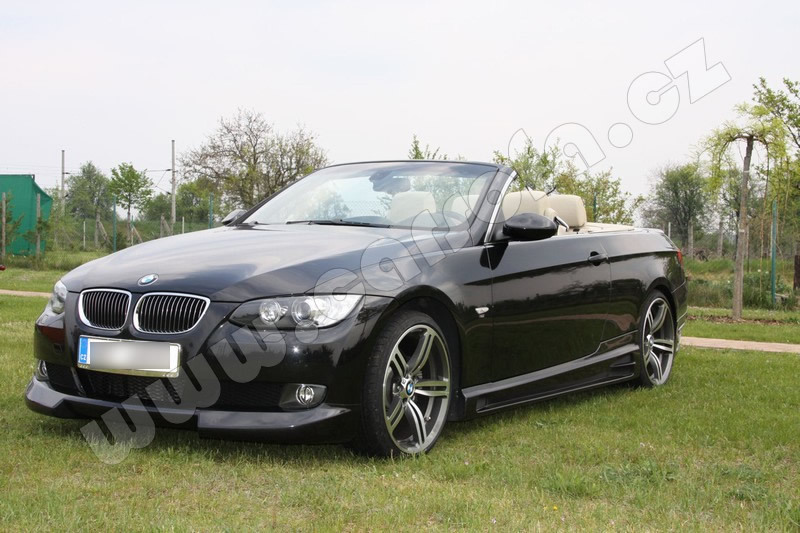 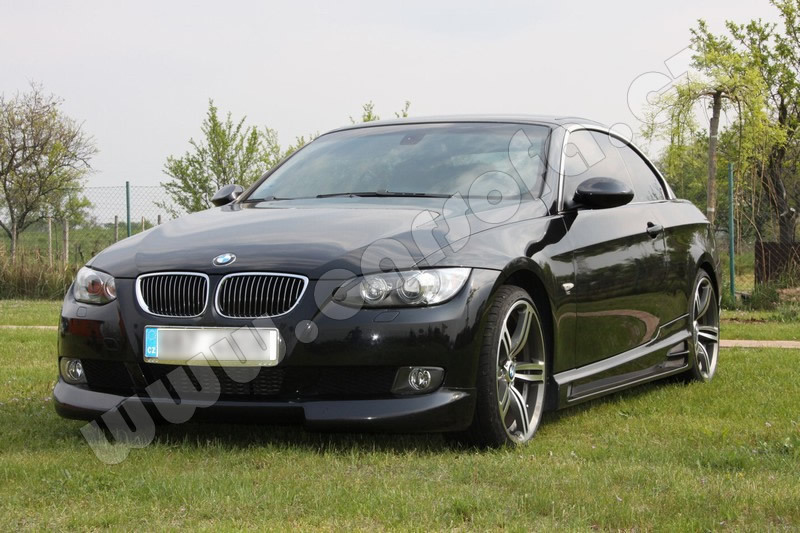 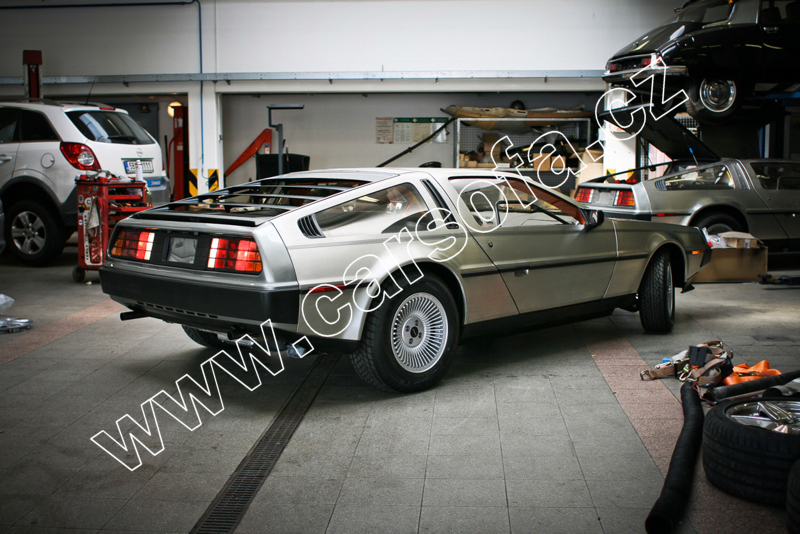 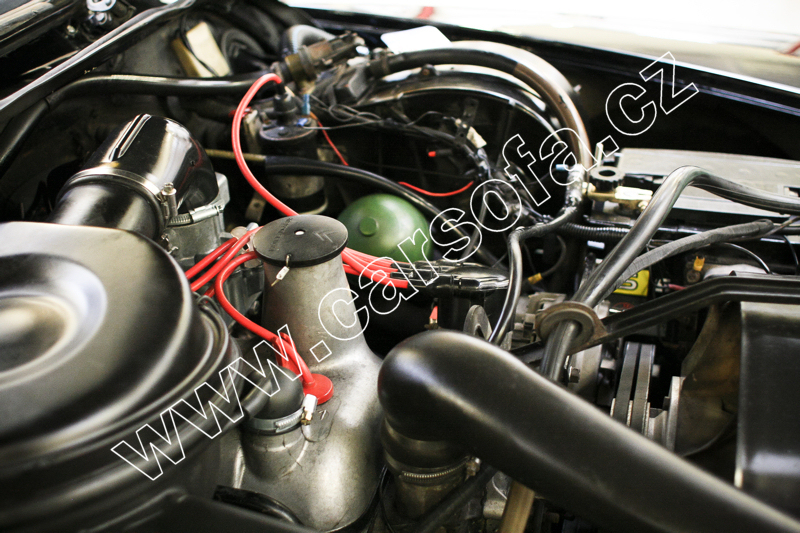 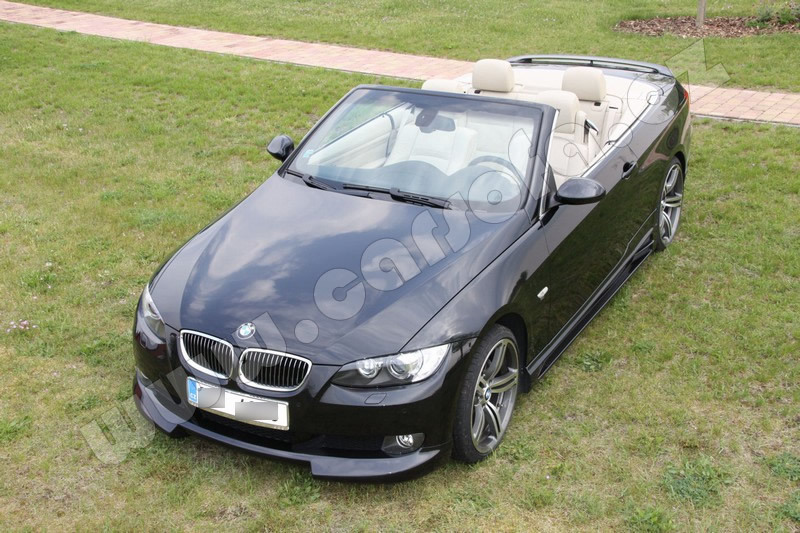 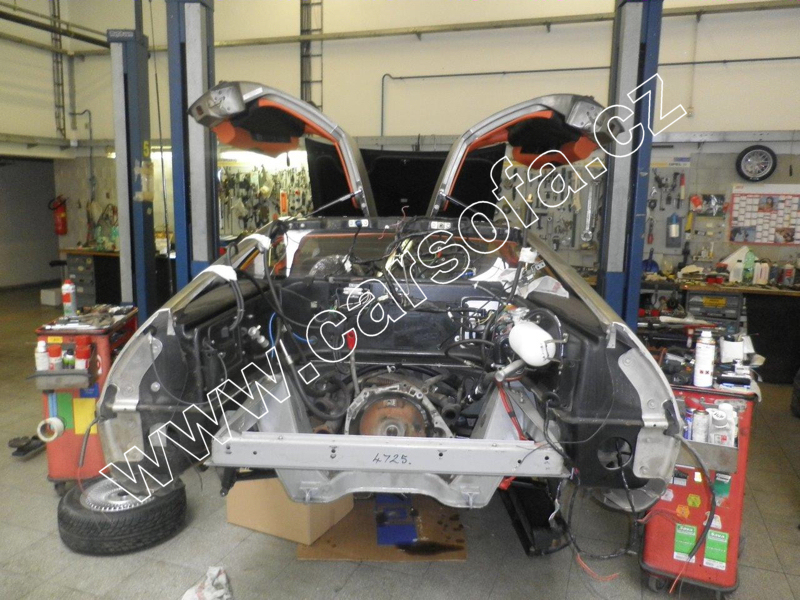 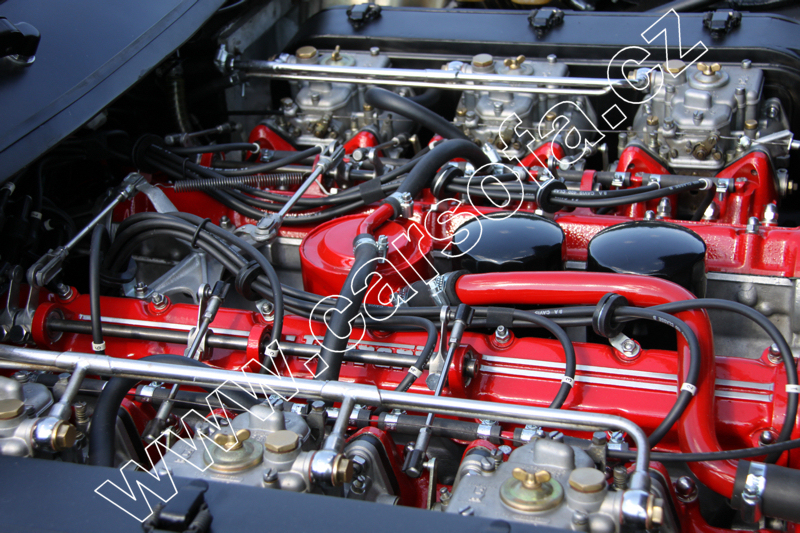 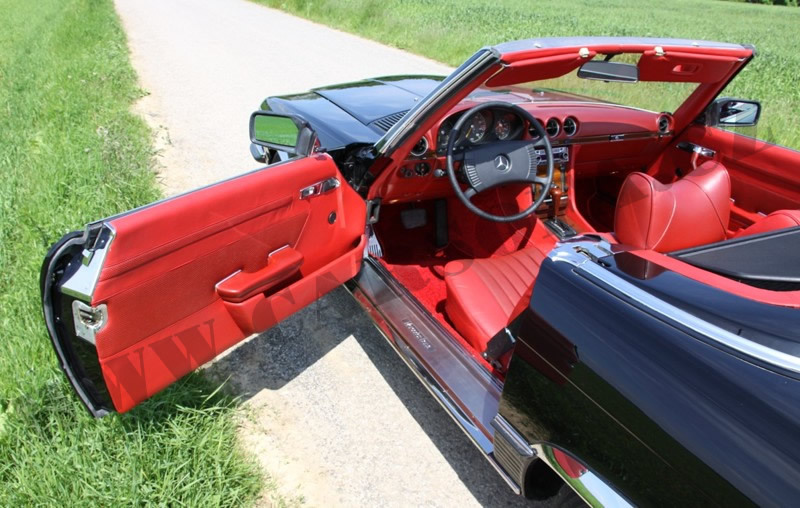 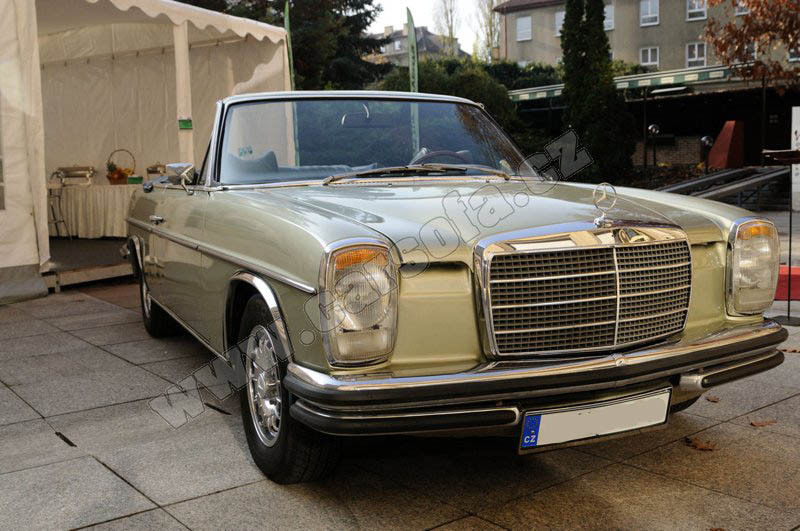 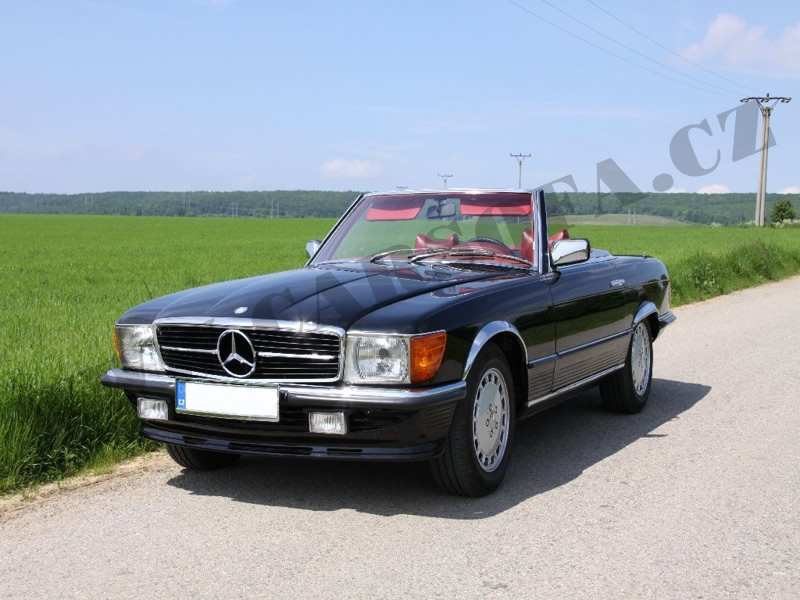 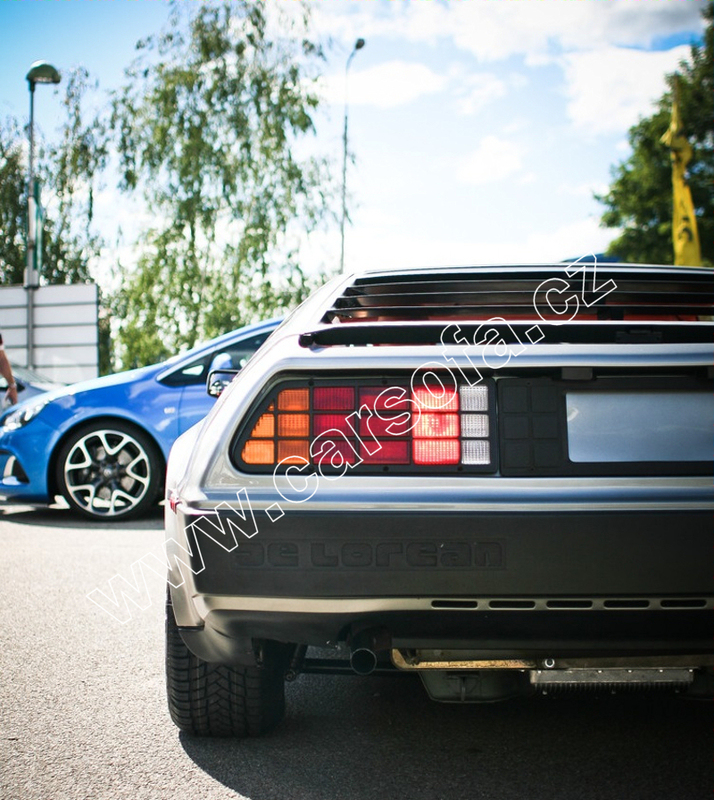 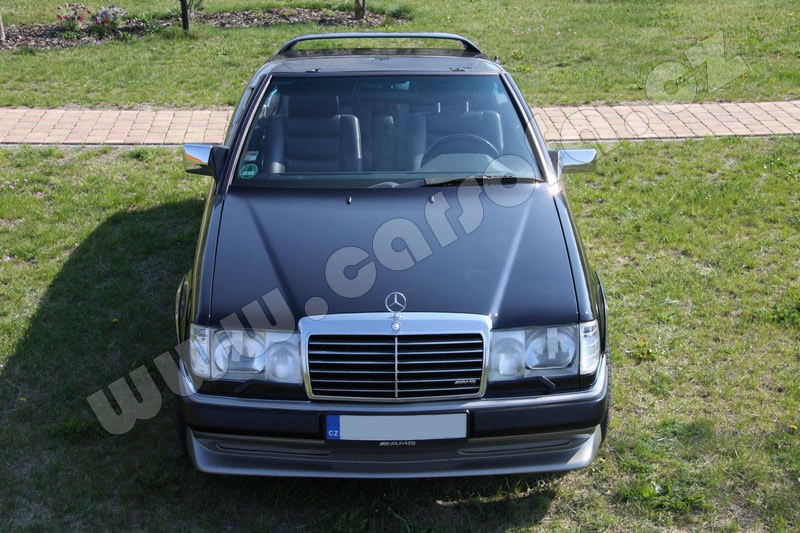 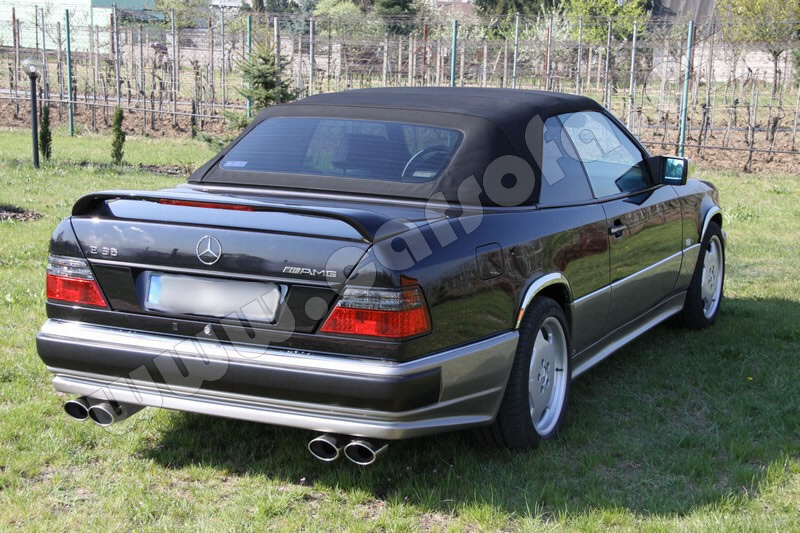 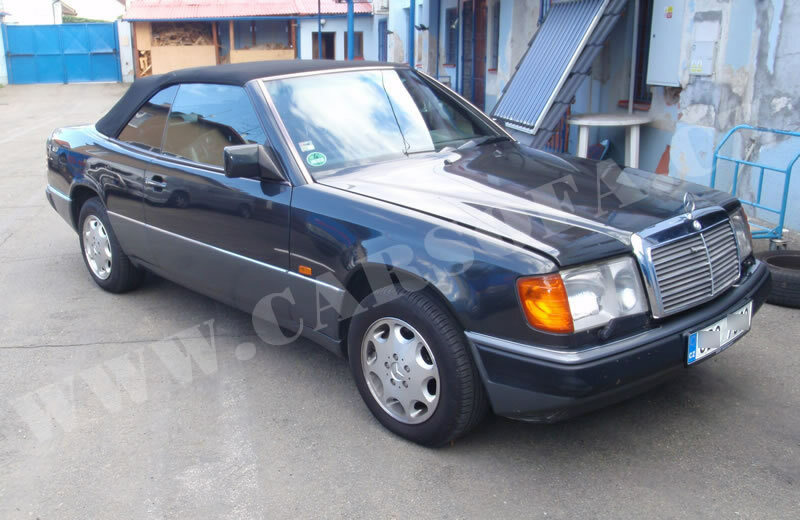 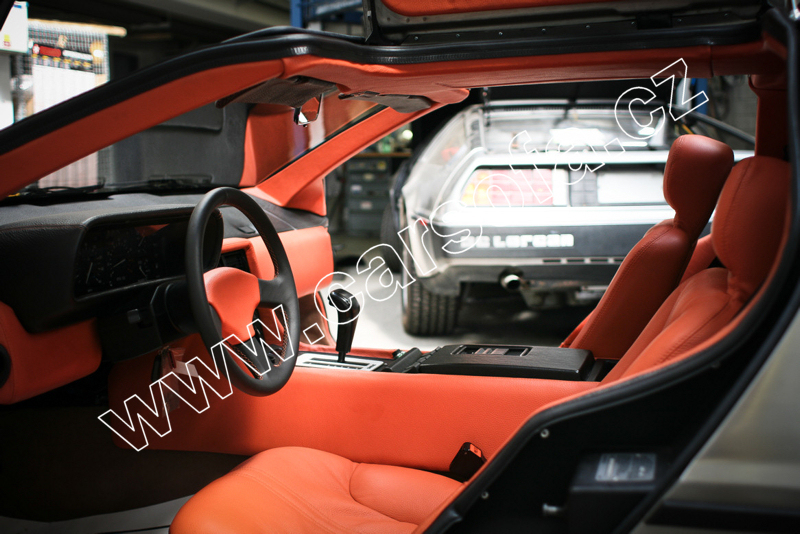 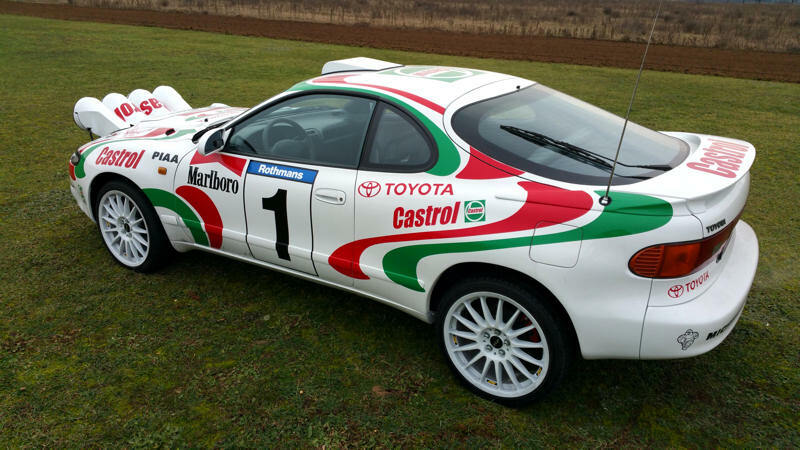 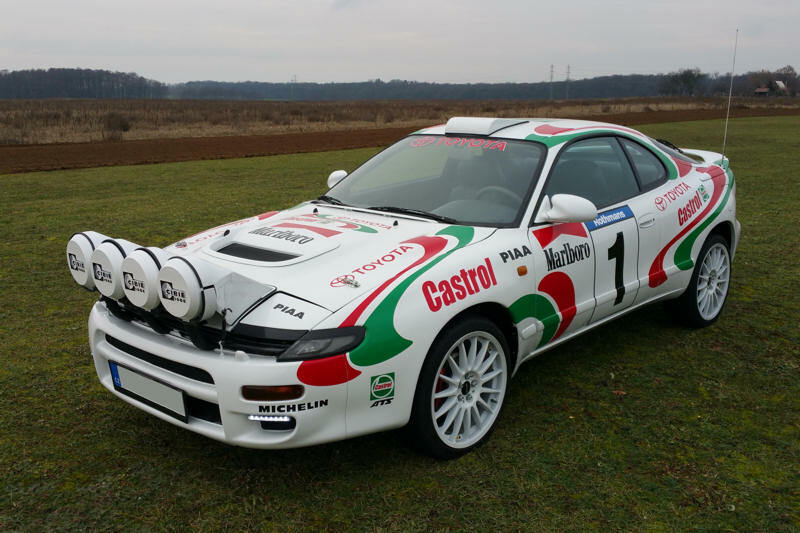 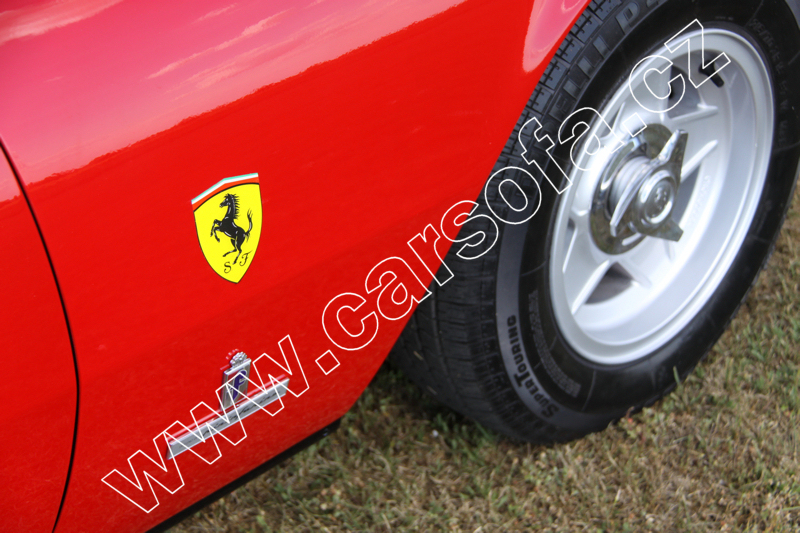 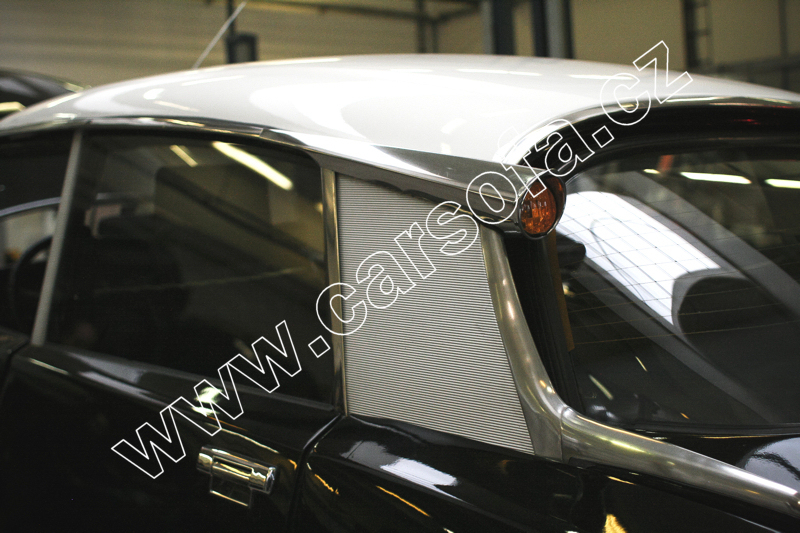 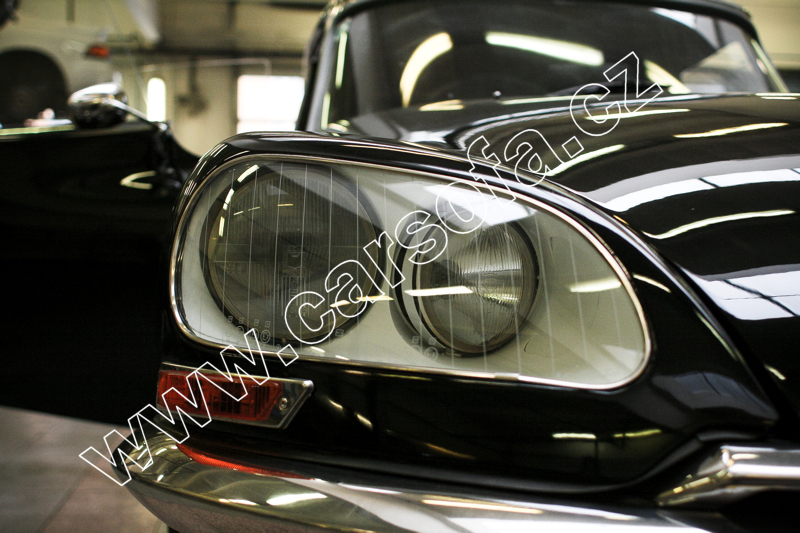 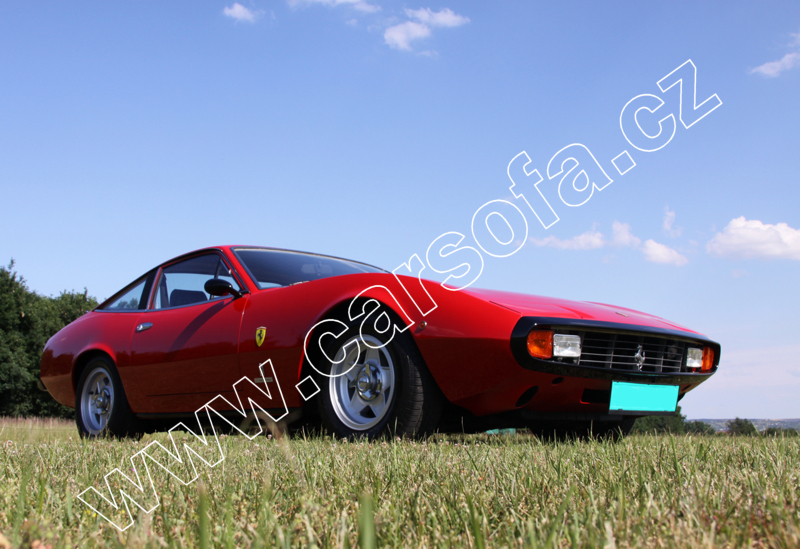 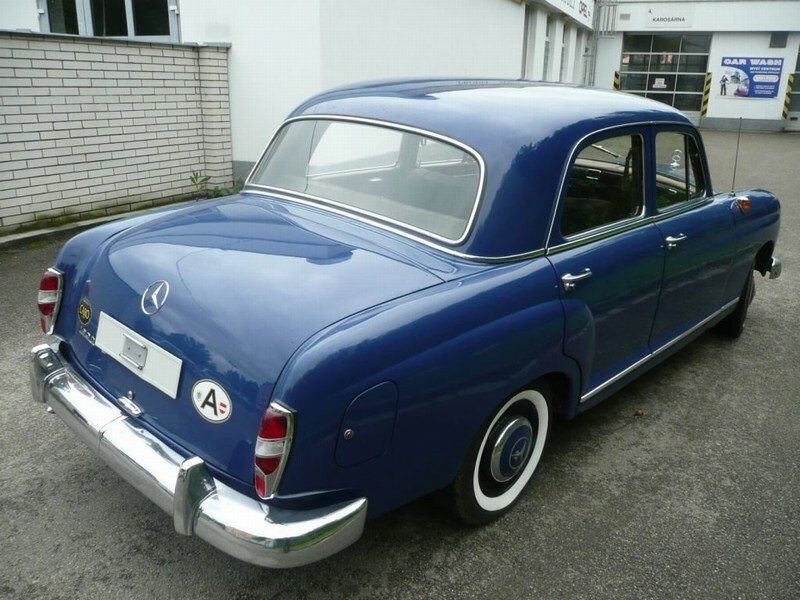 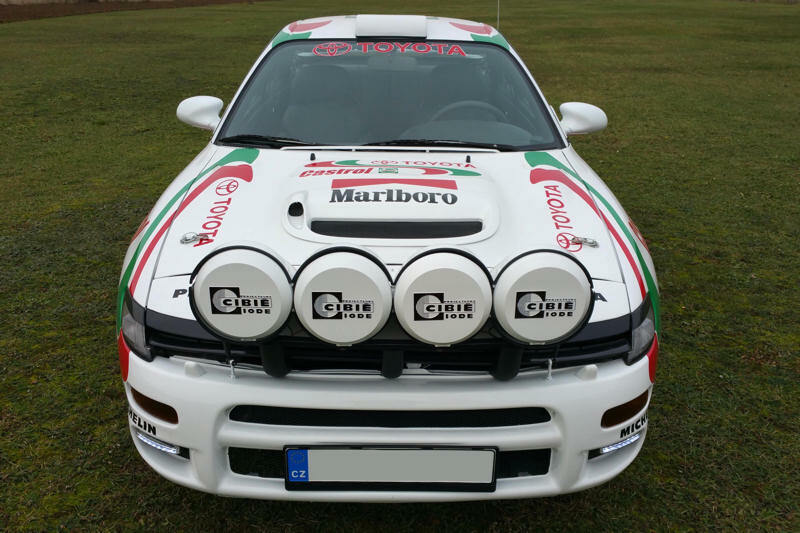 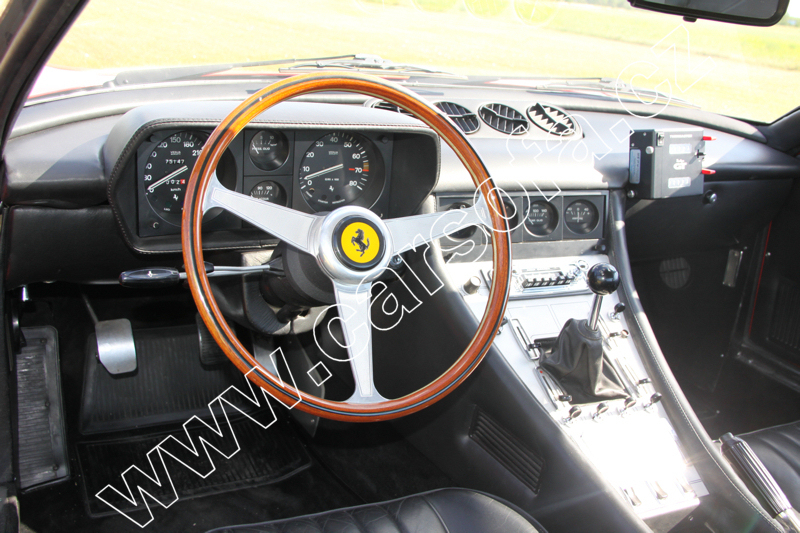 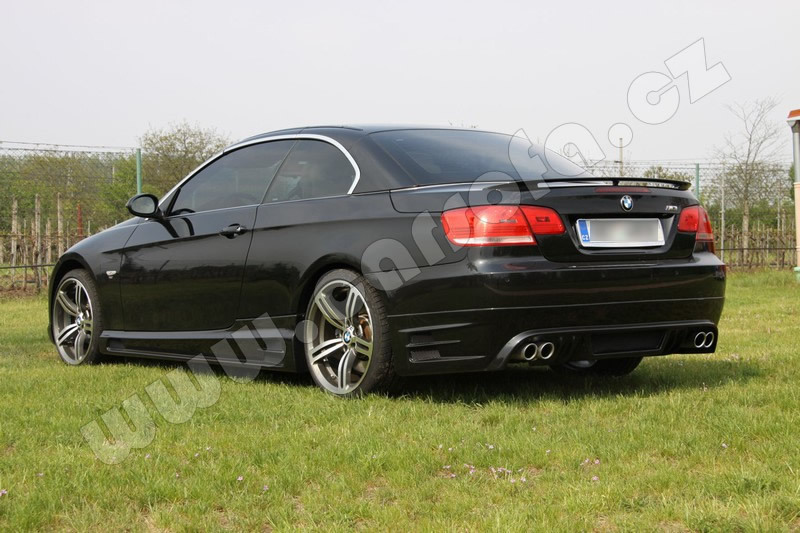 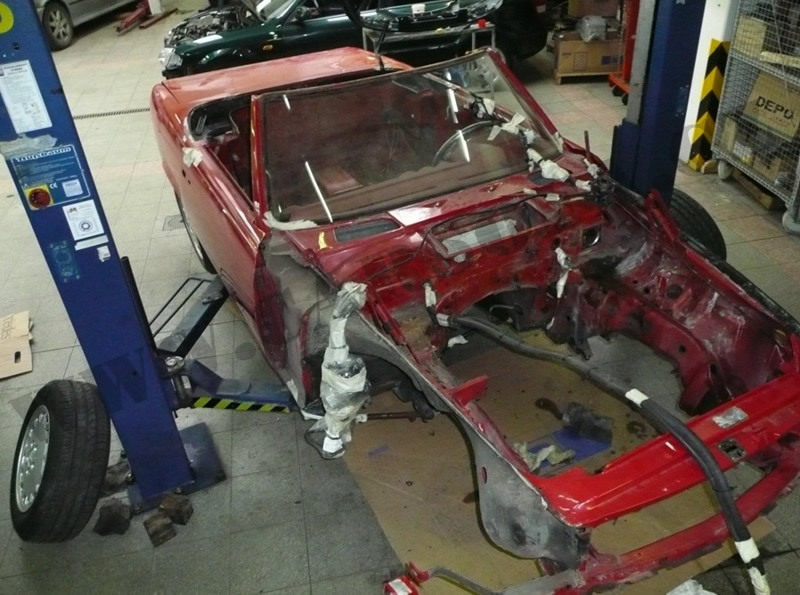 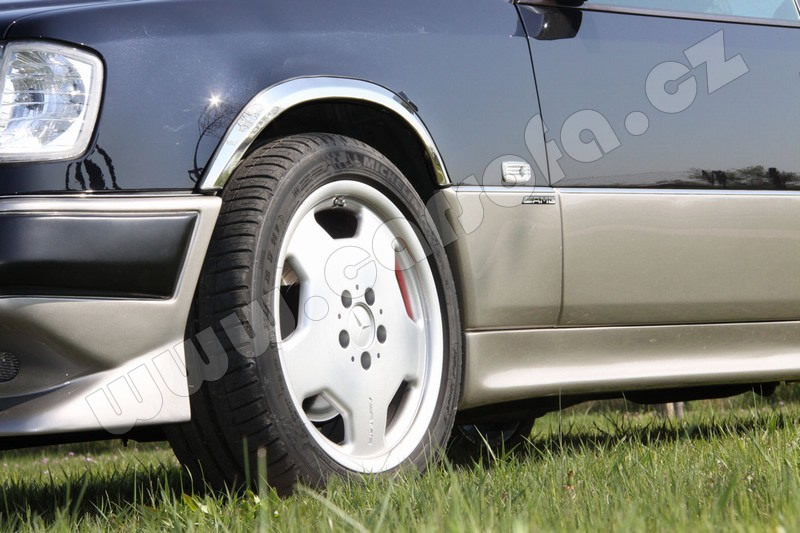 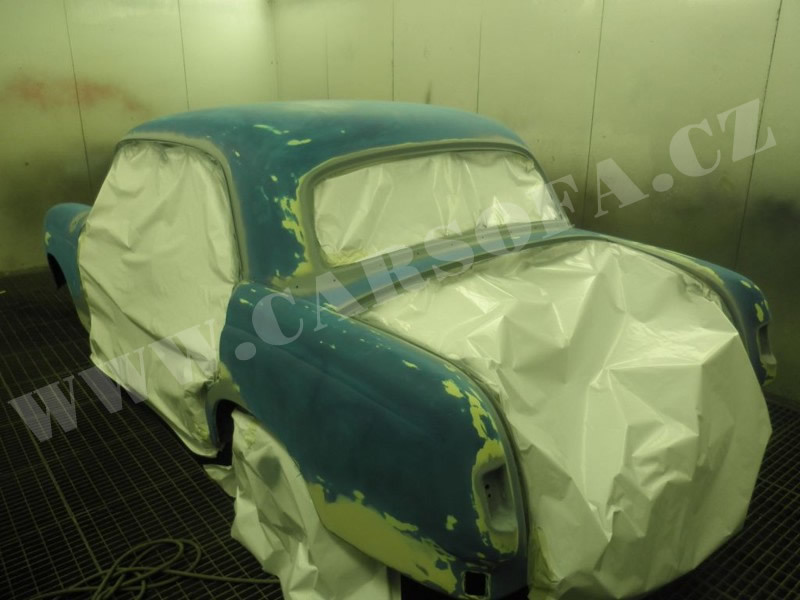 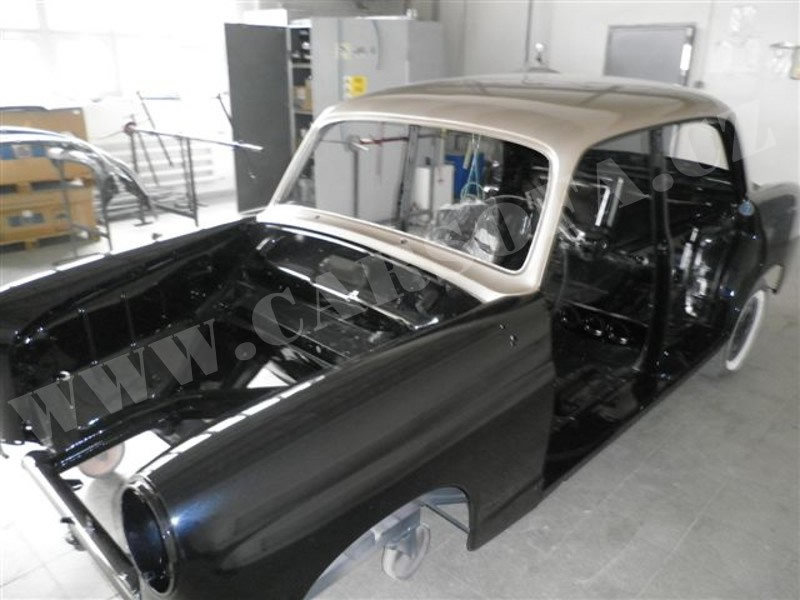 We renovation not only OLDTIMER but also YOUNGTIMER or newer damaged or worn cars. 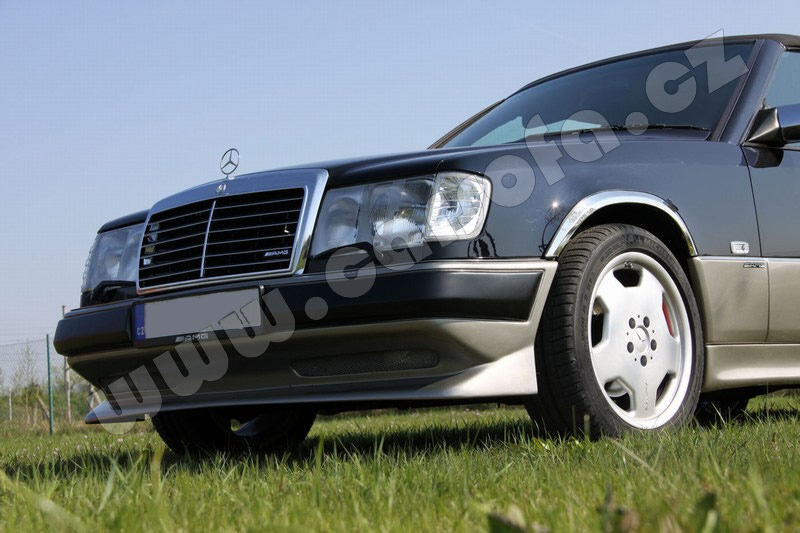 For renovations we use only original spare parts of brand Mercedes – Benz and all technical works are perfomed by an authorized services Merecedes – Benz. 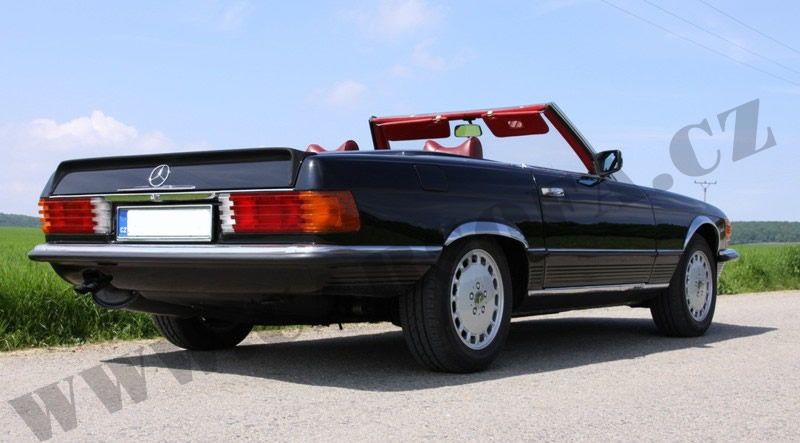 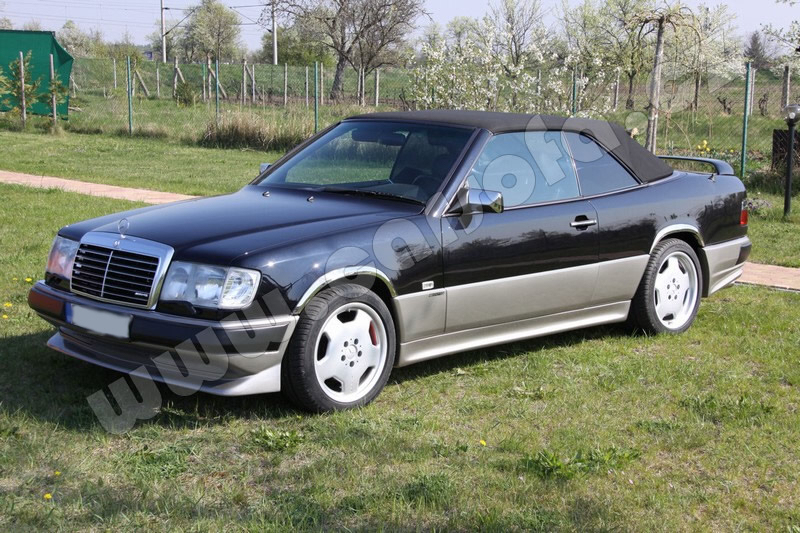 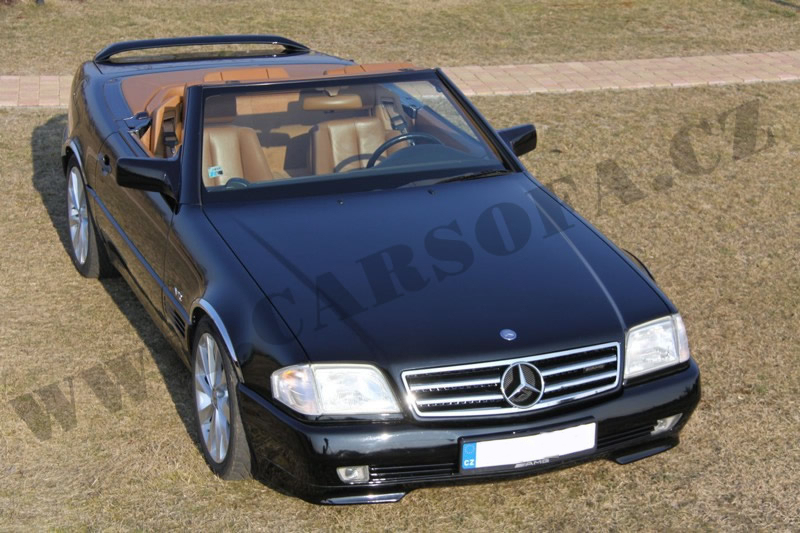 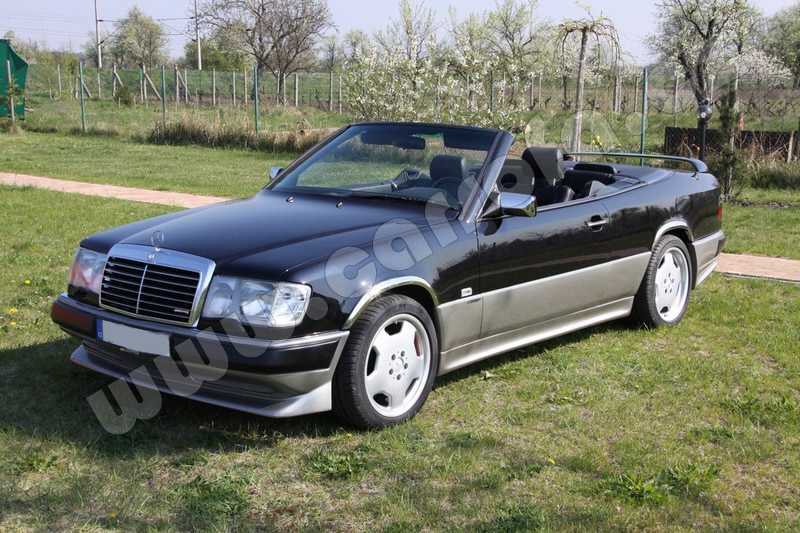 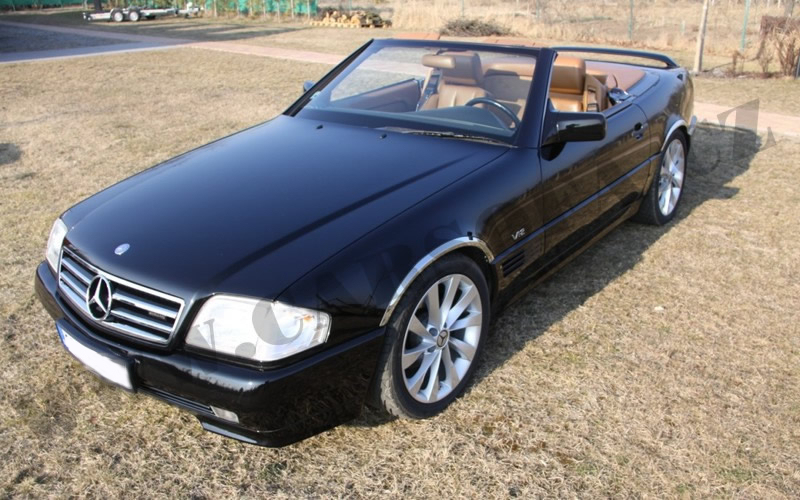 This is a custom conversion from coupé to cabrio, made in Germany by company called Bähr - Convertible in 1990. 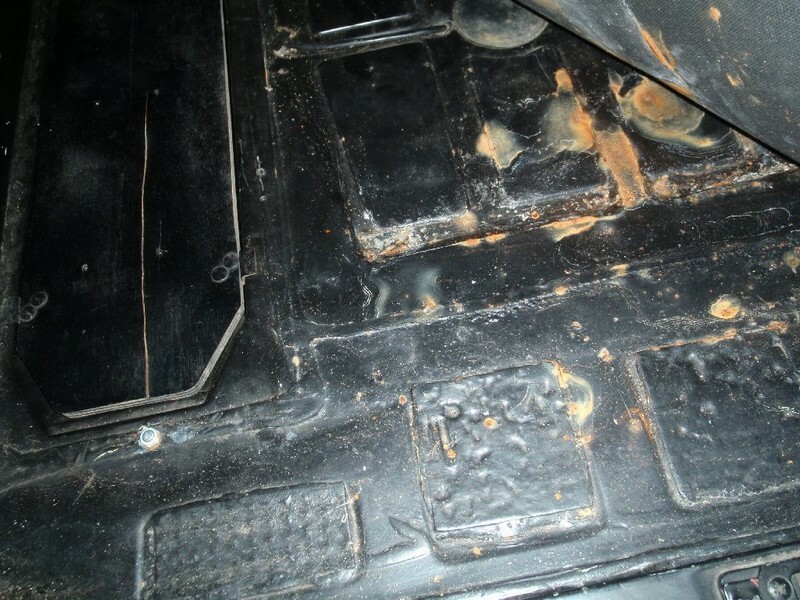 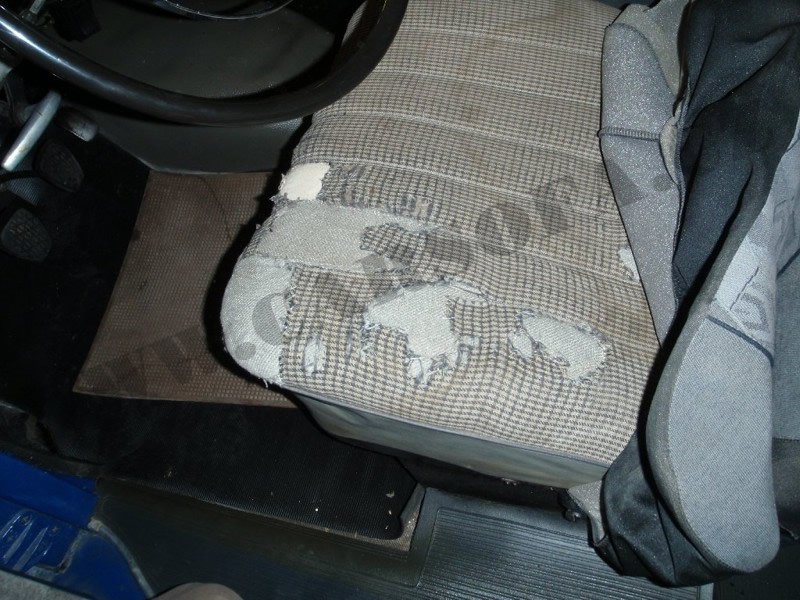 The car had wooden floors and upholstery panels in poor condition. 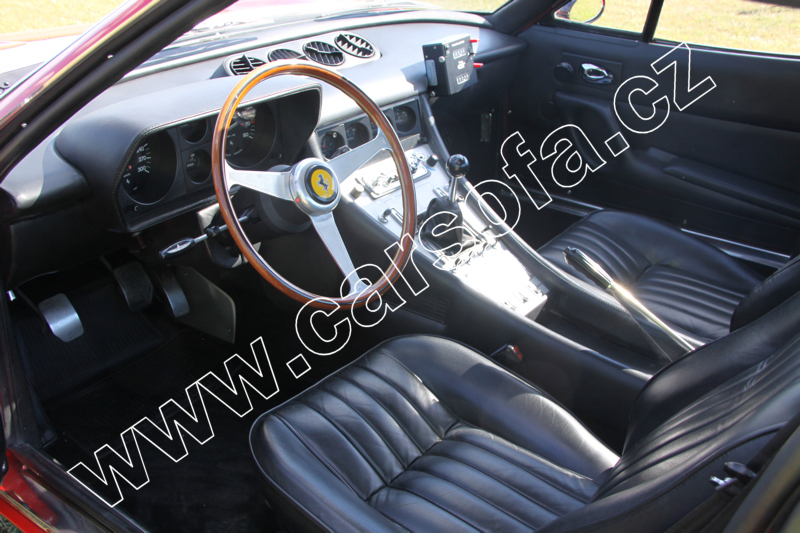 Next the car had manual transmission. 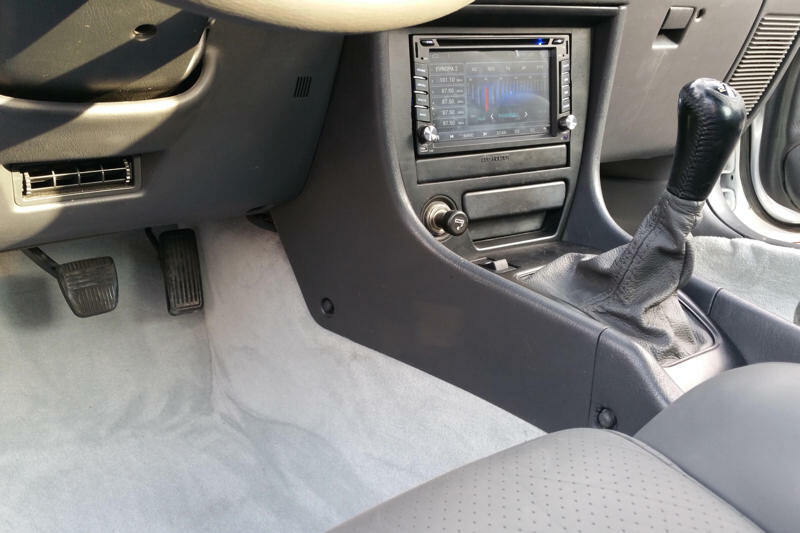 The original radio was broken. 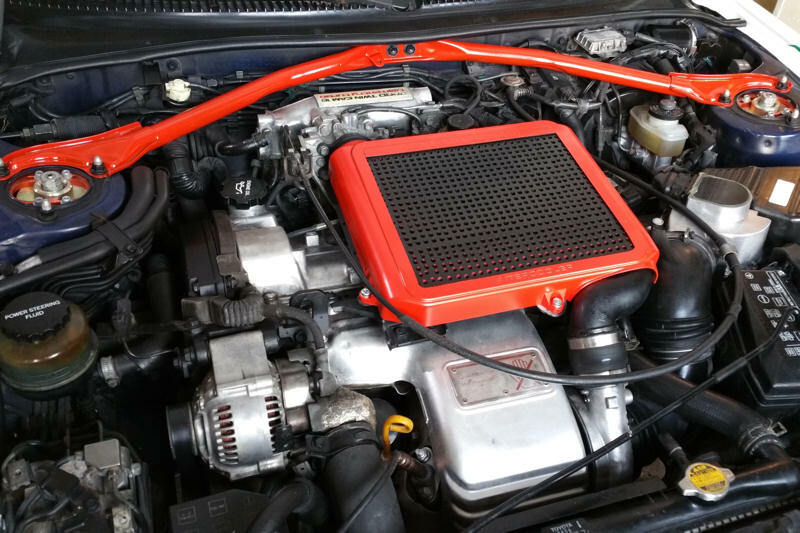 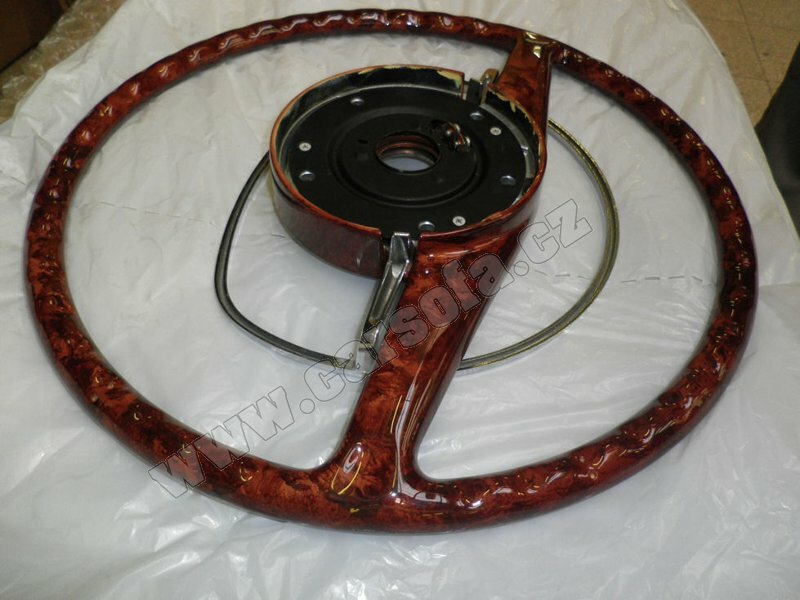 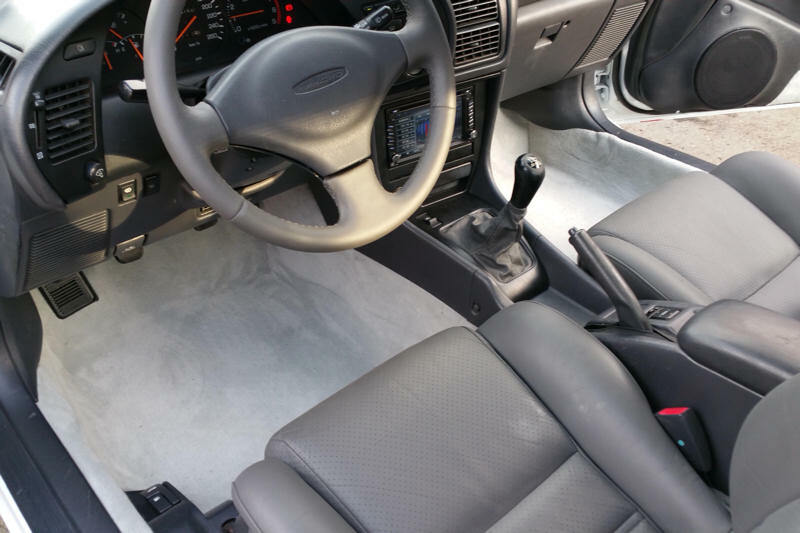 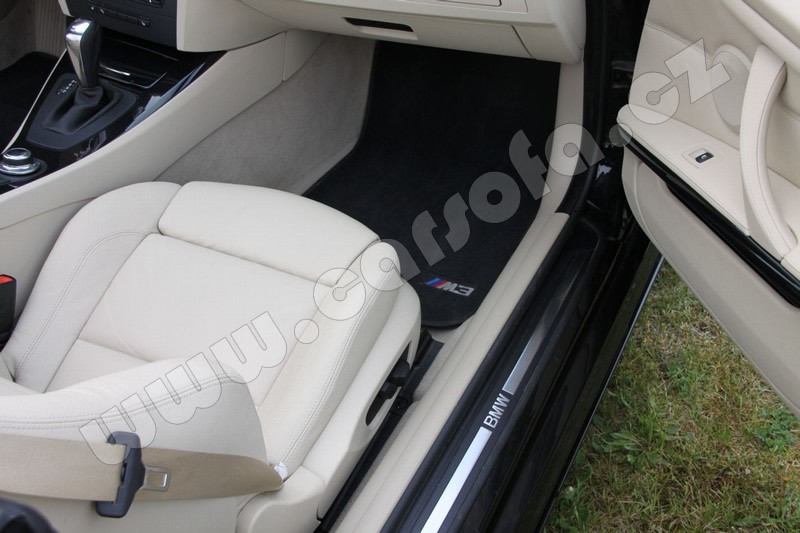 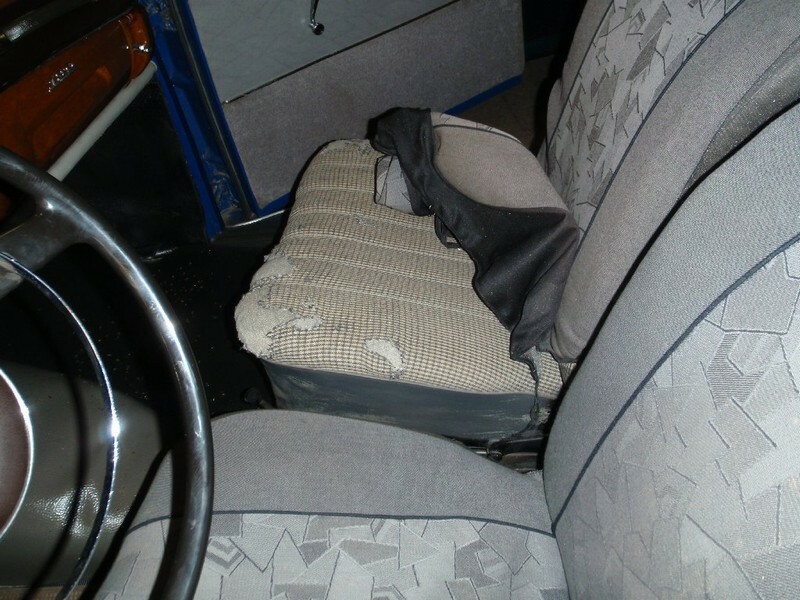 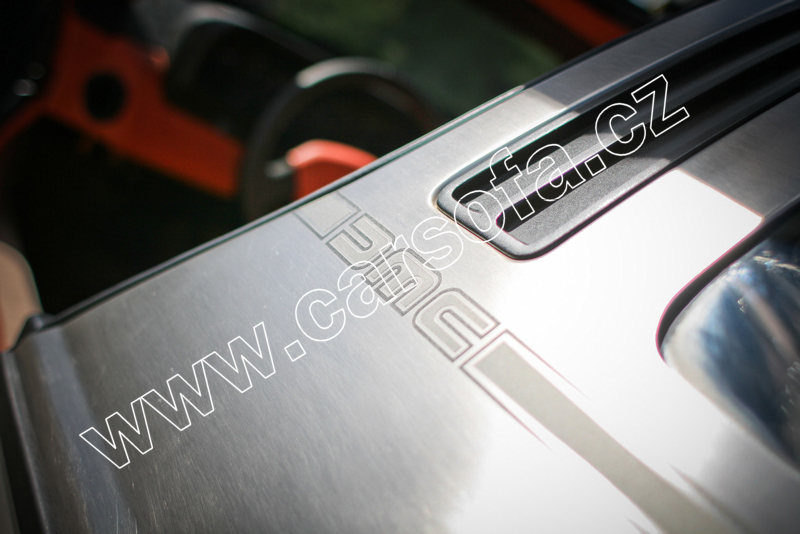 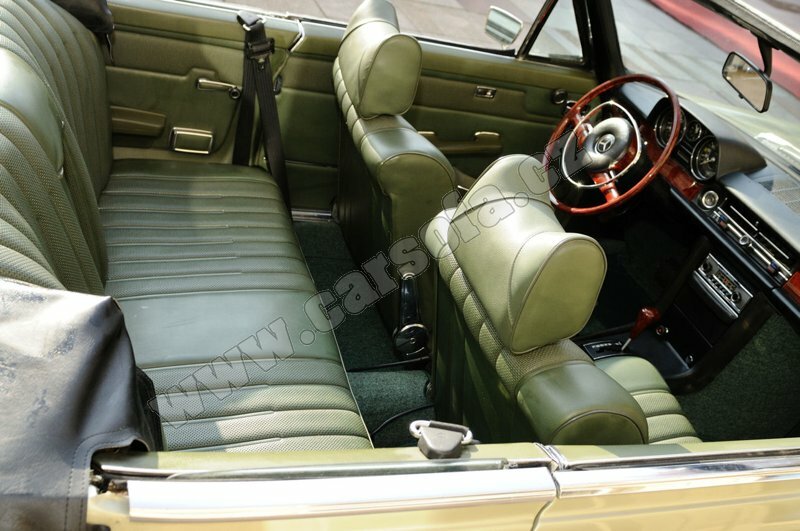 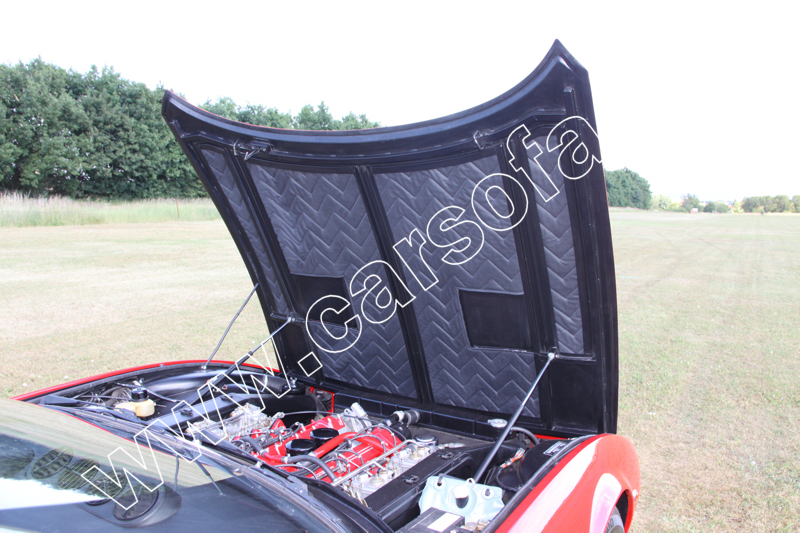 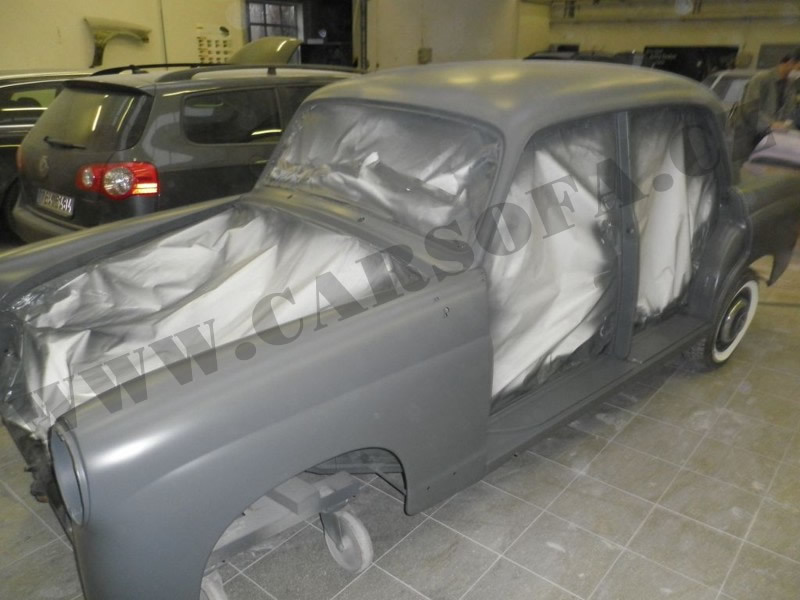 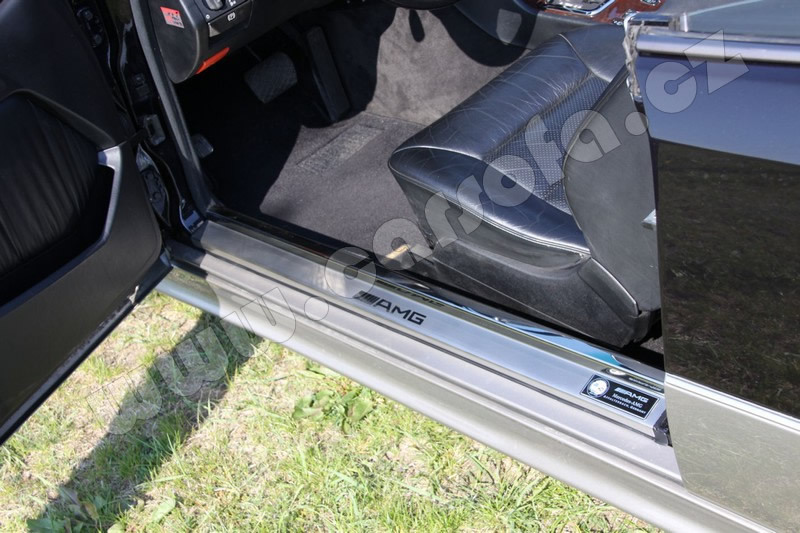 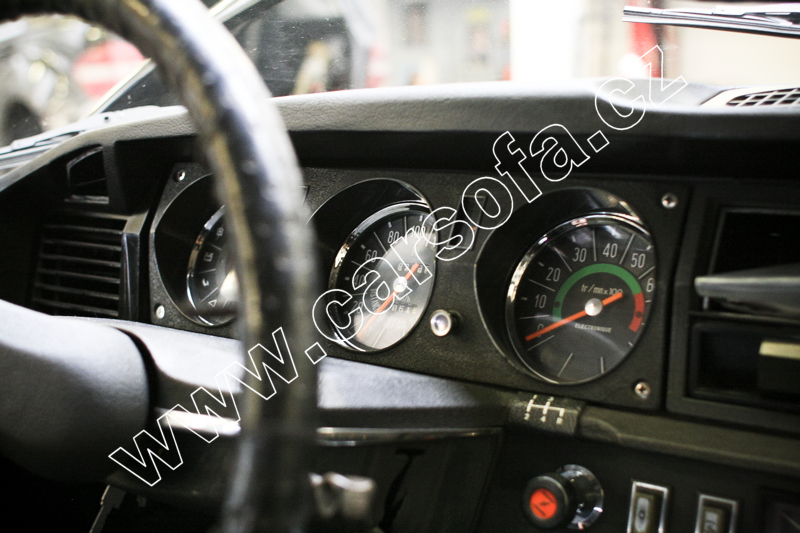 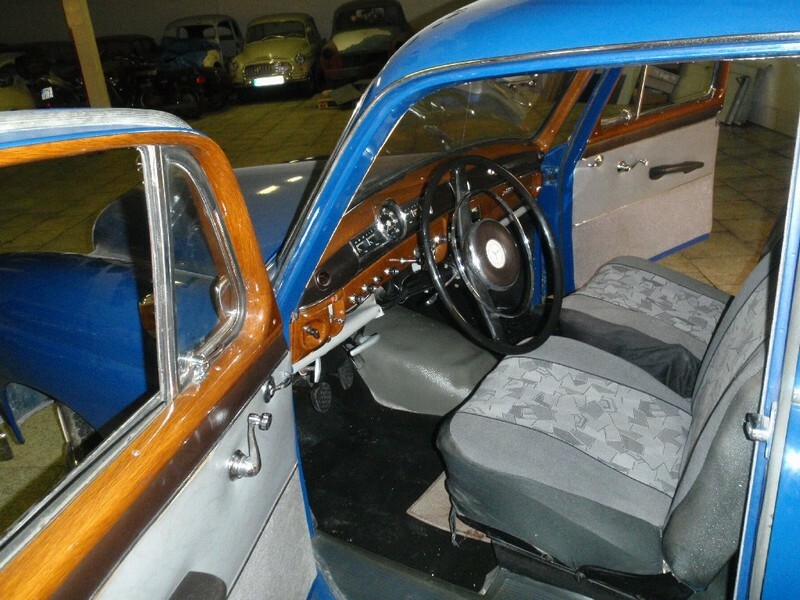 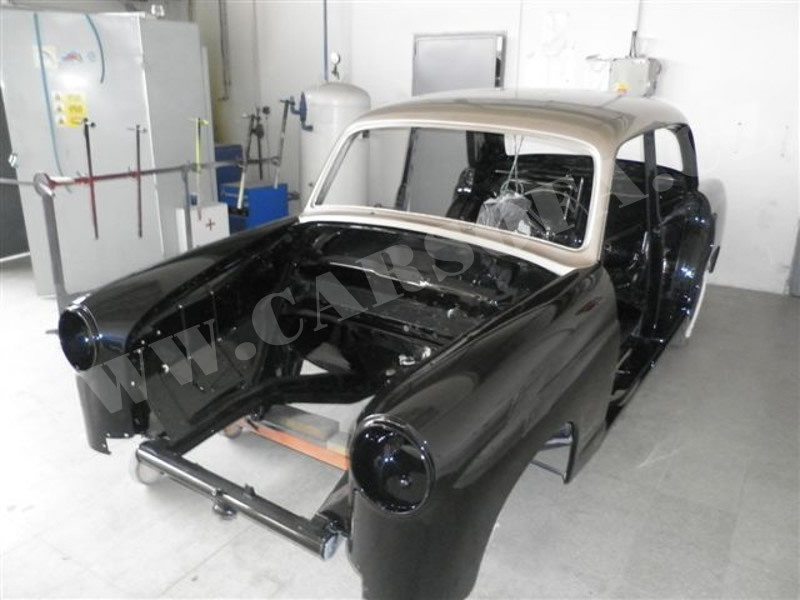 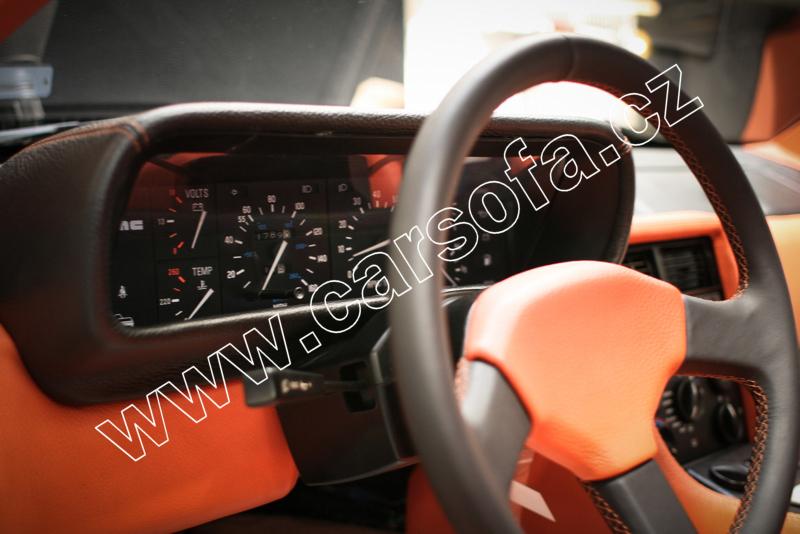 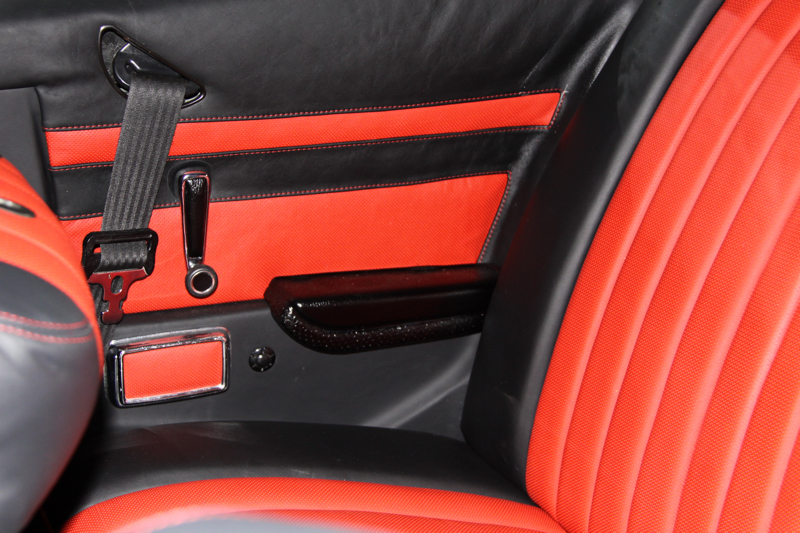 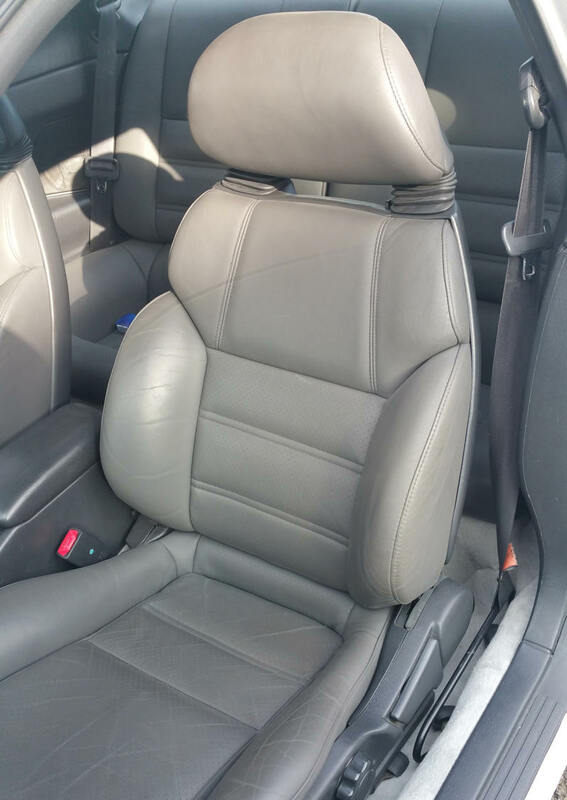 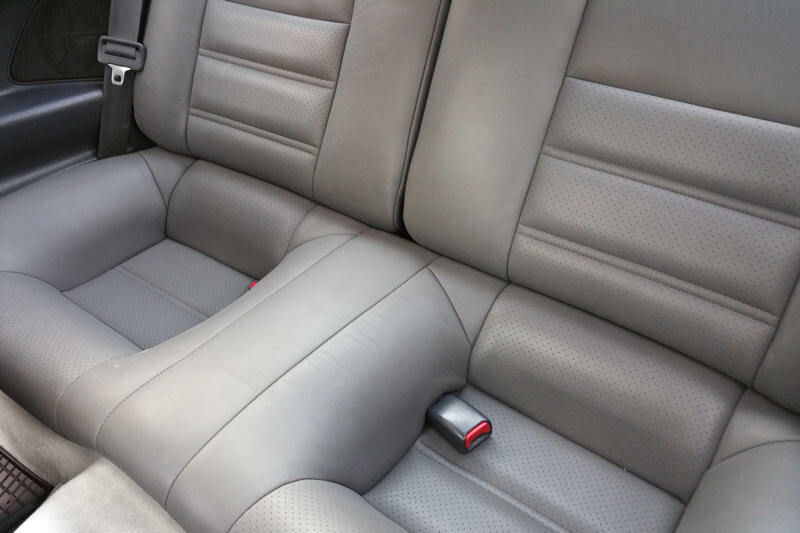 Customer issue: new upholstery floor, renovation of wooden parts, manufacture of wooden decor on the steering wheel and gear shift, manual removal and installation of automatic transmissions (including coolers, cardan, pedal sets, etc. 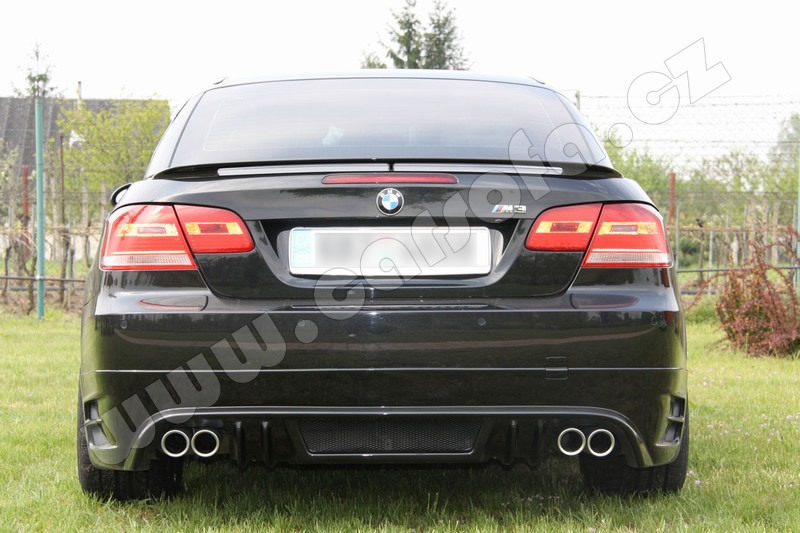 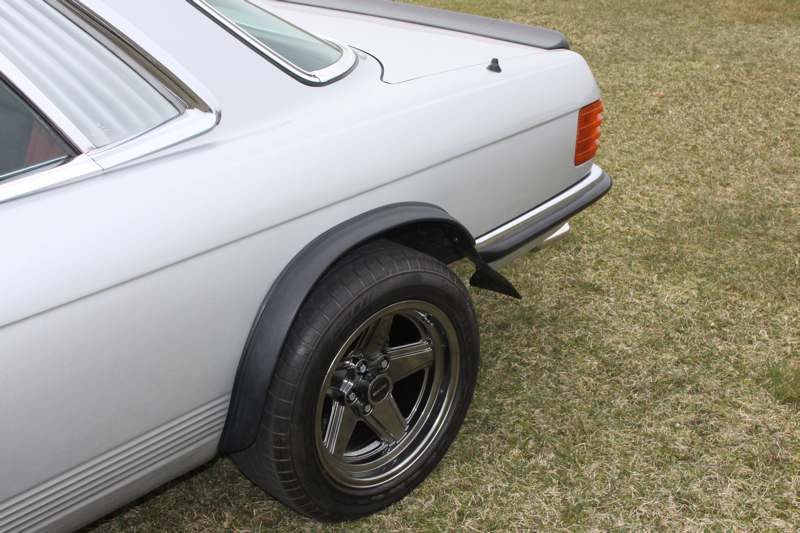 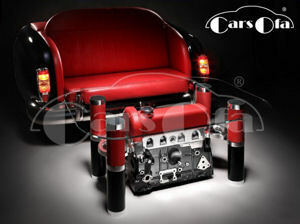 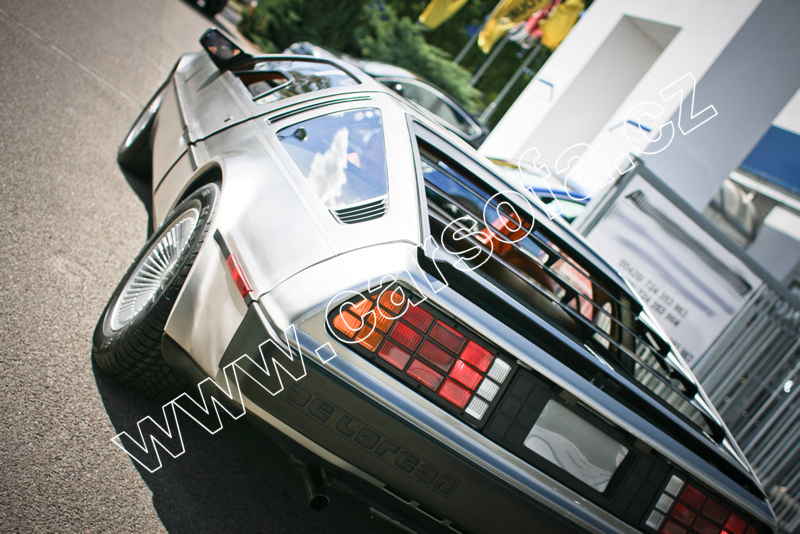 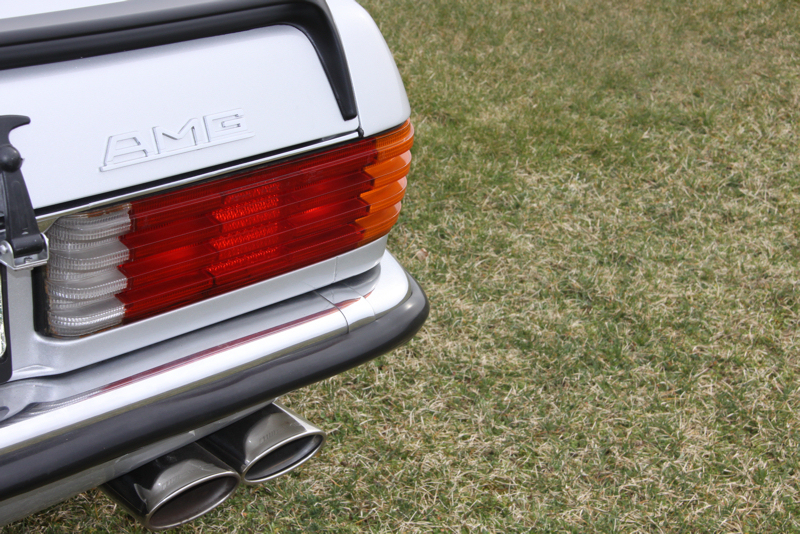 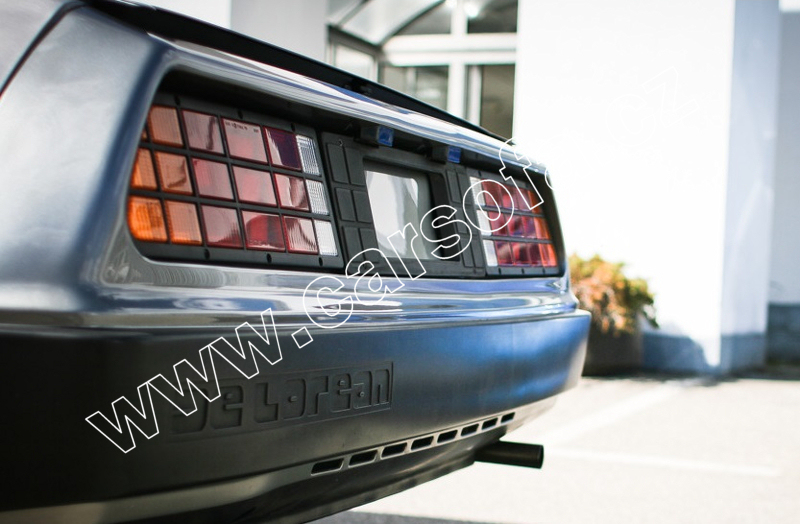 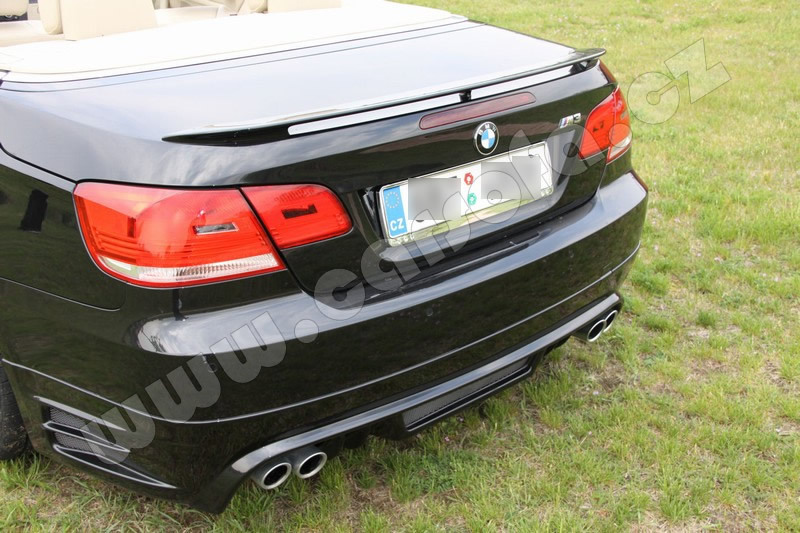 ), renovation of the radio, electron delivery polished wheels "Baroque", delivery exhaust tailpipes. 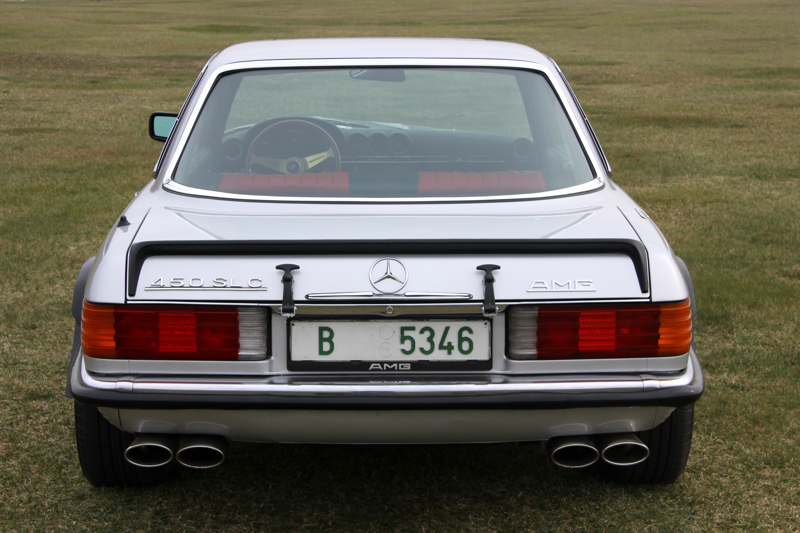 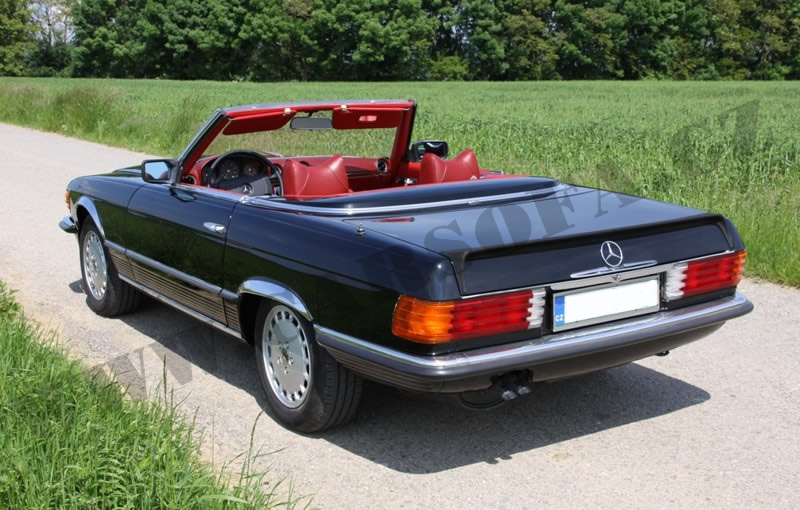 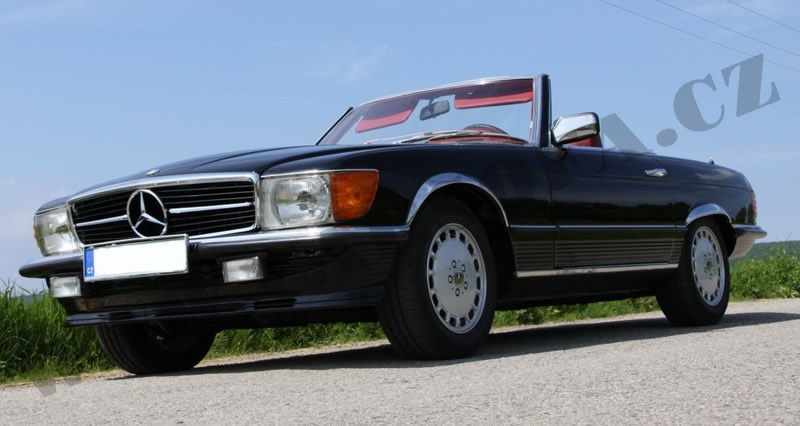 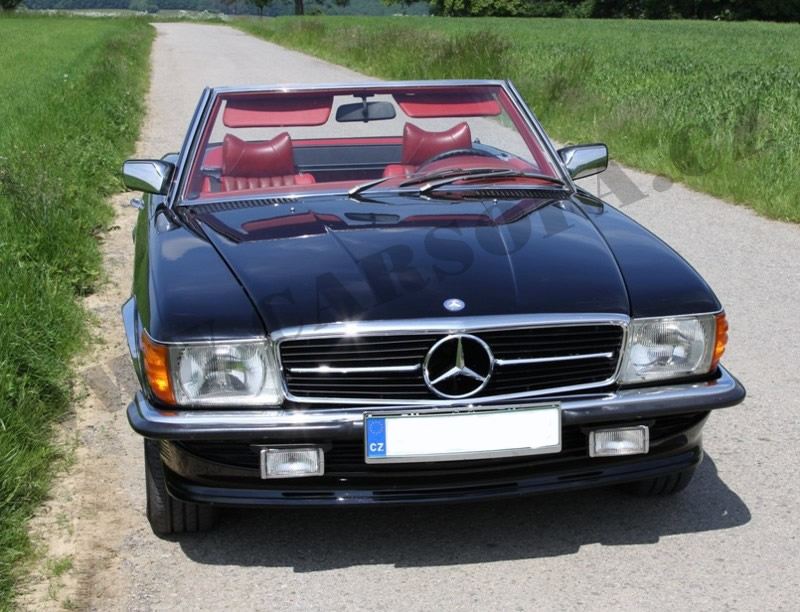 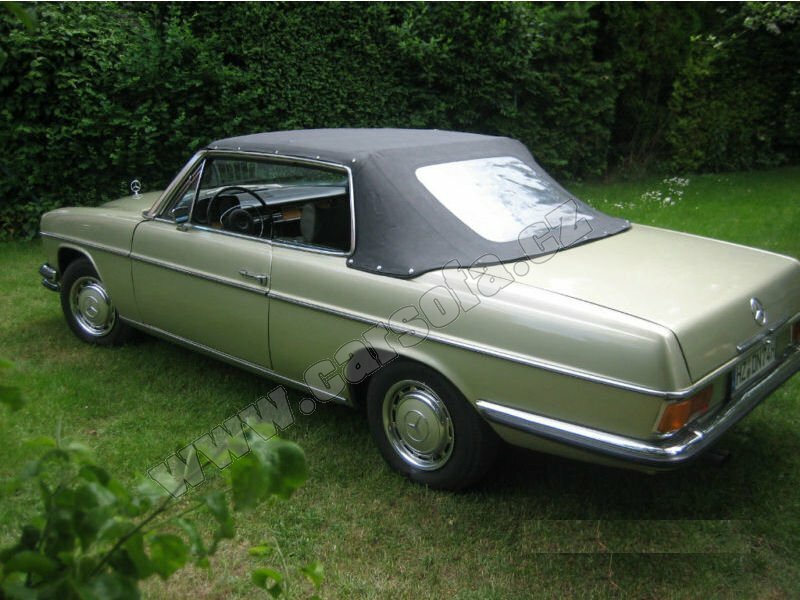 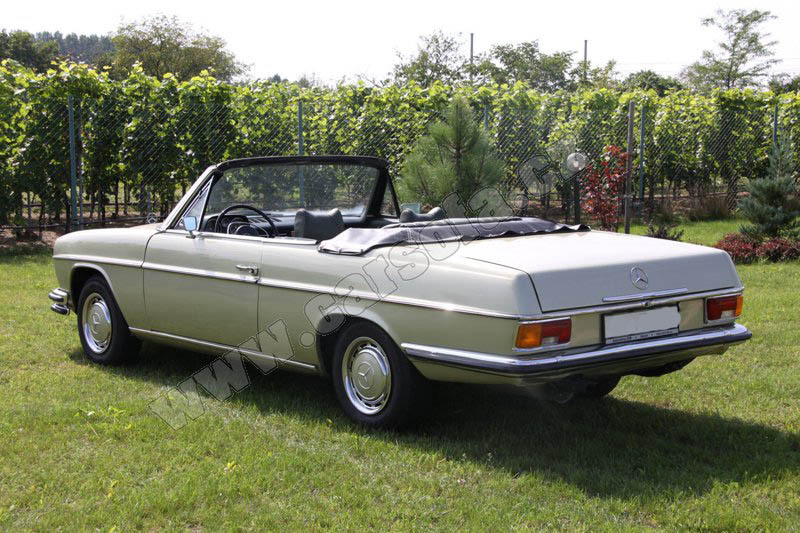 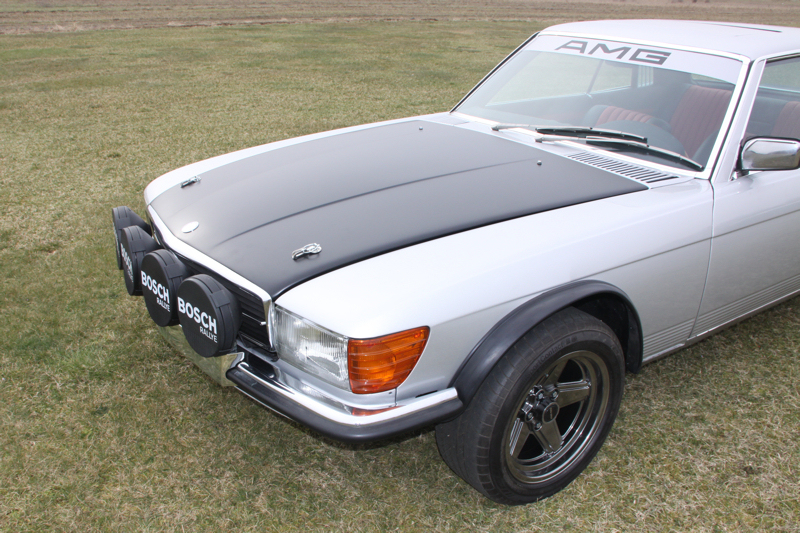 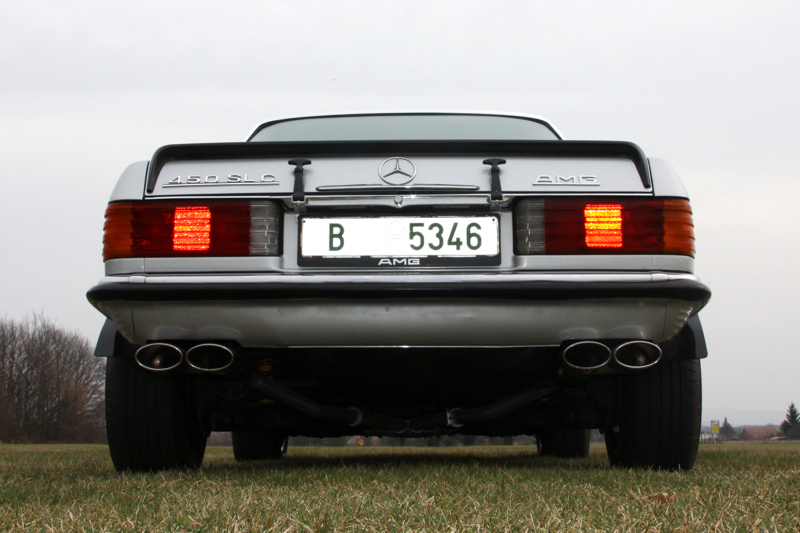 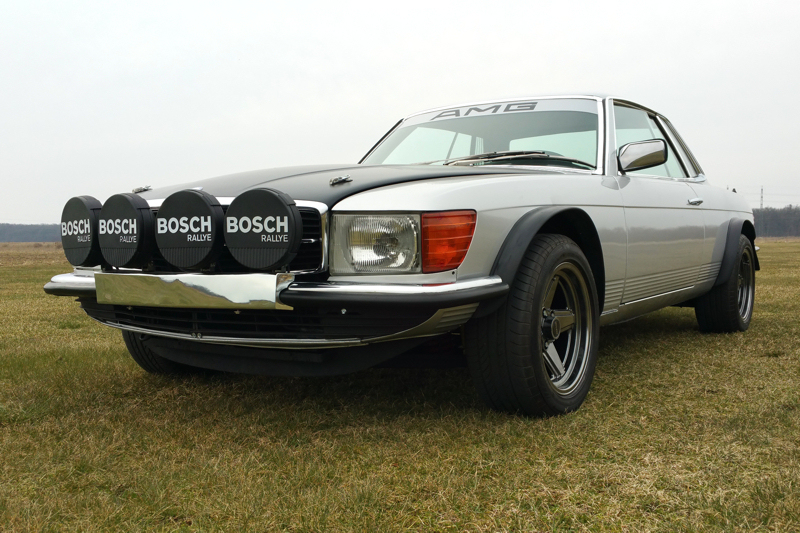 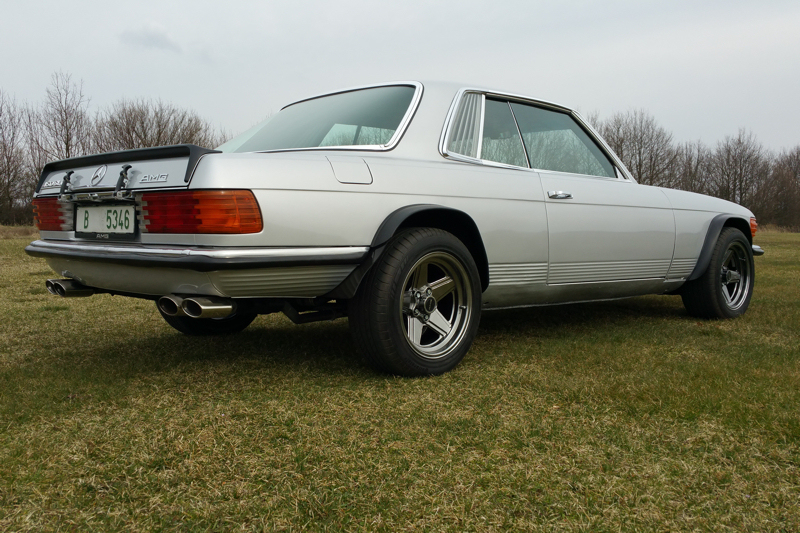 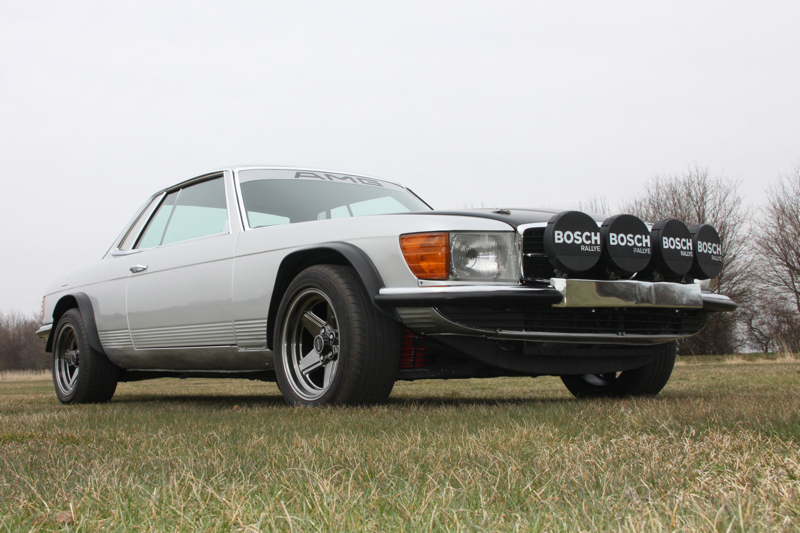 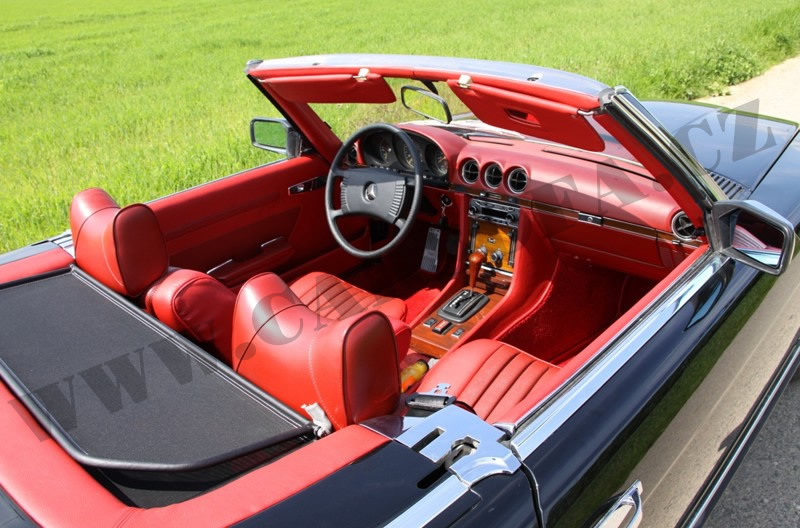 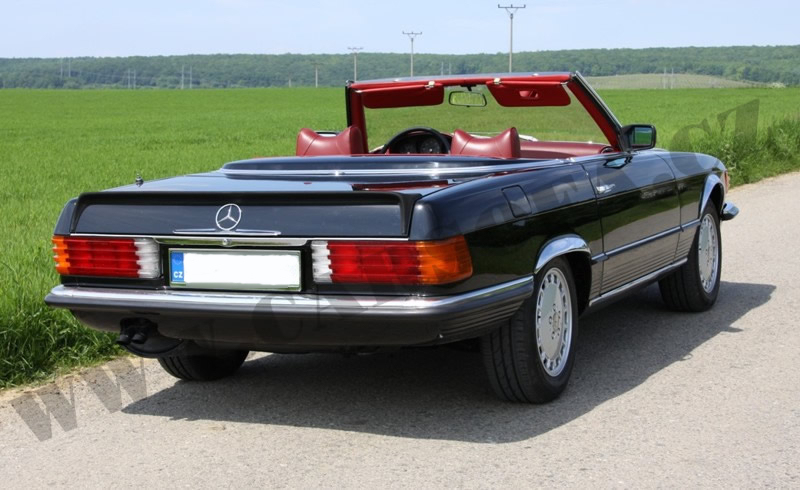 SL 450 (R107), r.v.1977, mileage 62 000 km. 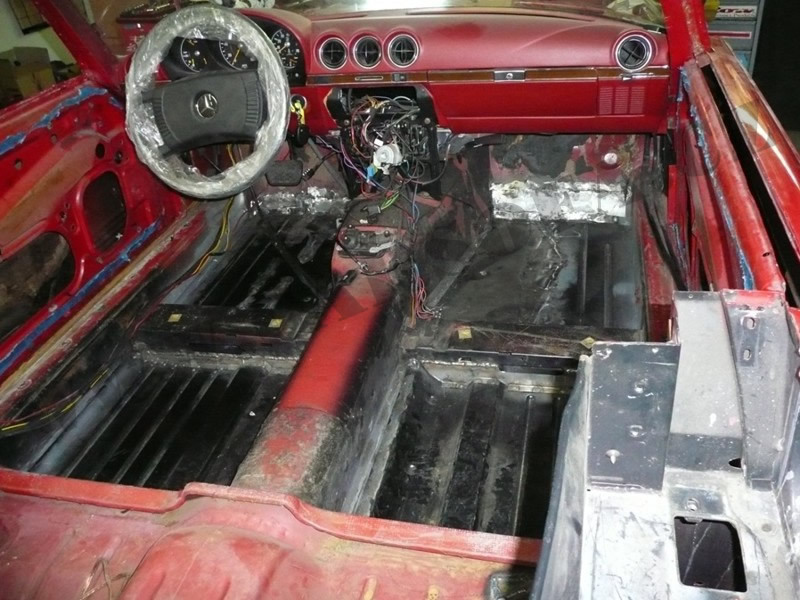 The original red paint, damaged by corrosion, damaged interior. 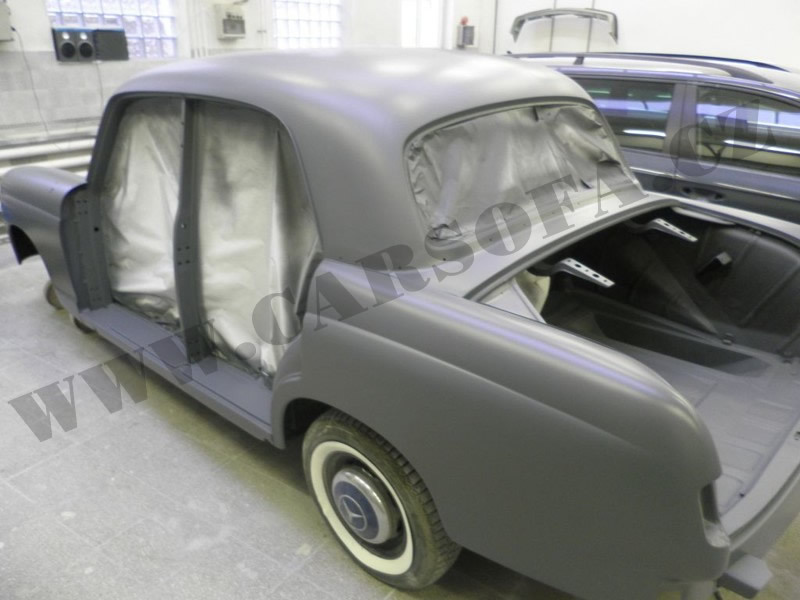 Customer issue: the state of a new car, change colors to black, 6 layers of paint. 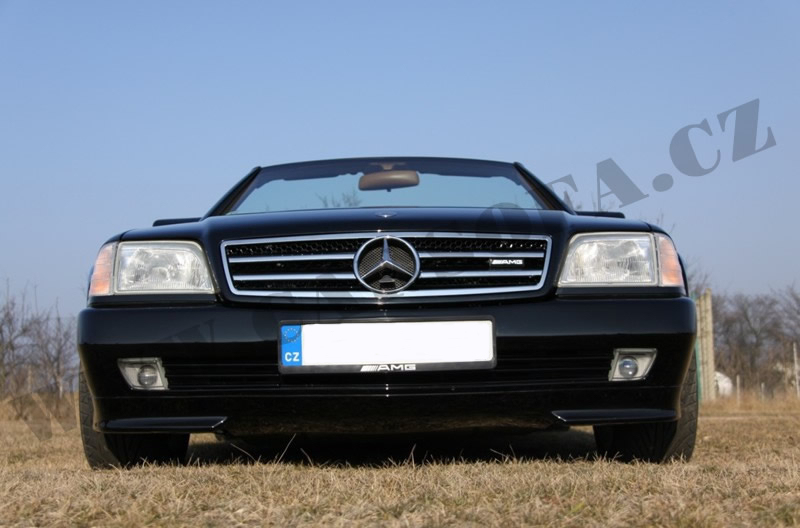 SL 320 (R129), r.v. 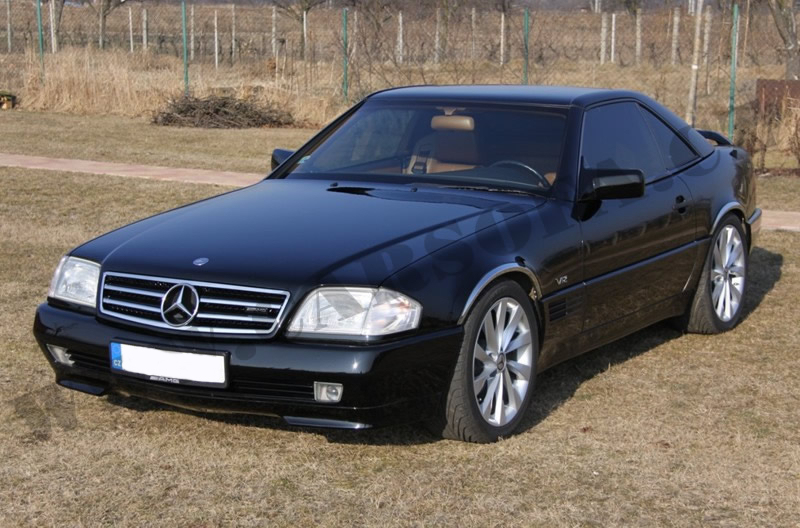 1994, mileage 250 000 km. 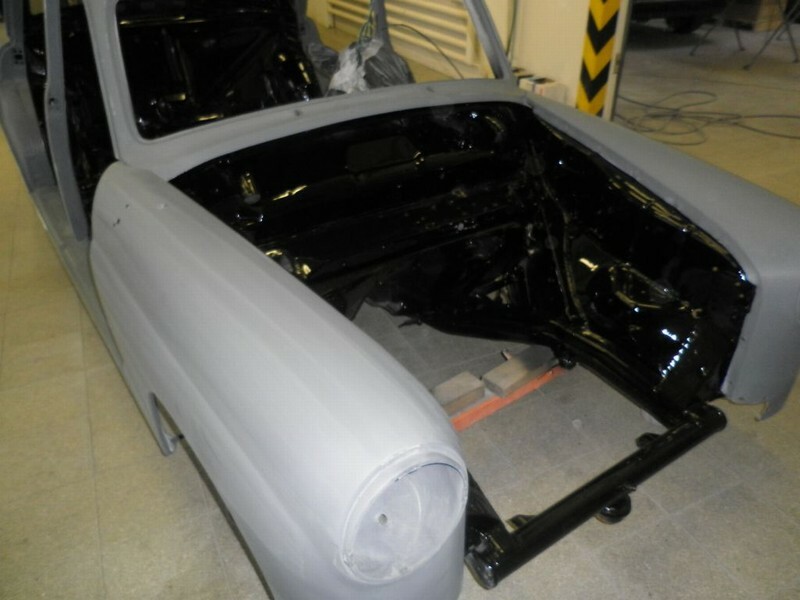 Color black, damaged paint, damaged interior. 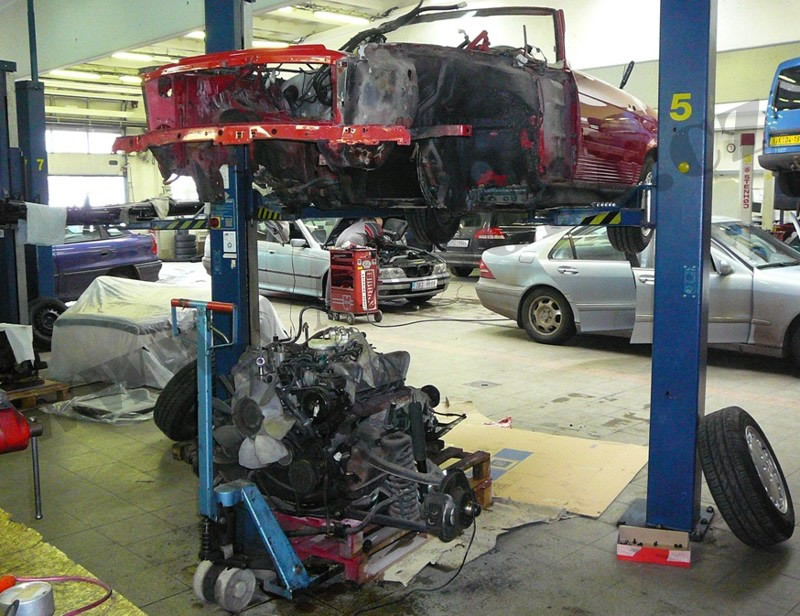 Renovations took place from March 2010 to February 2012. 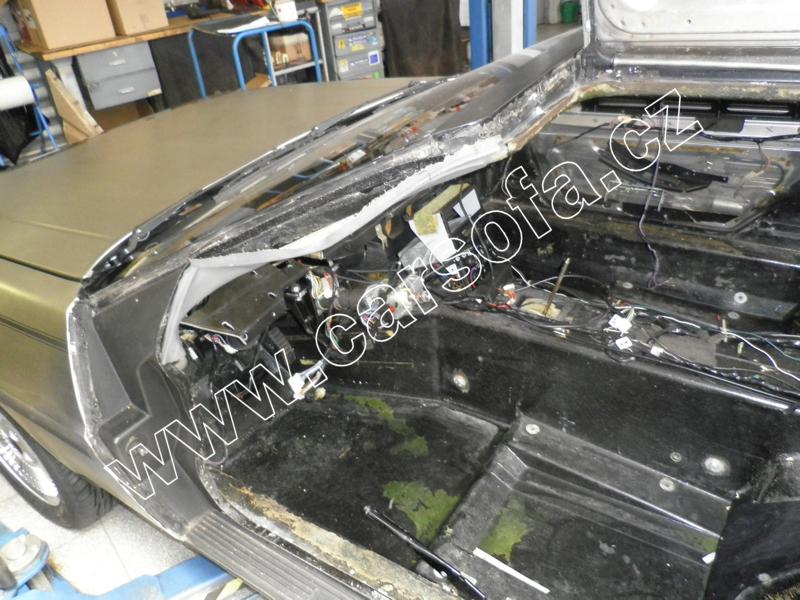 It was a complete renovation - to the last screw. 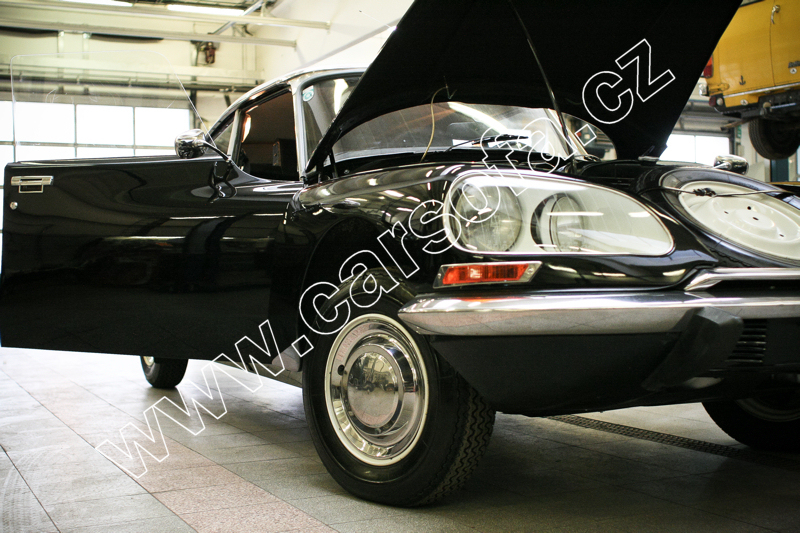 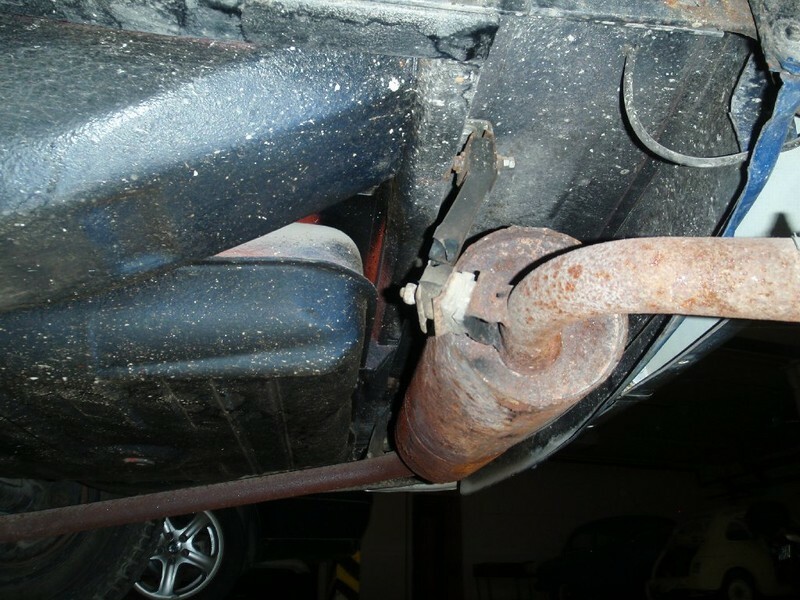 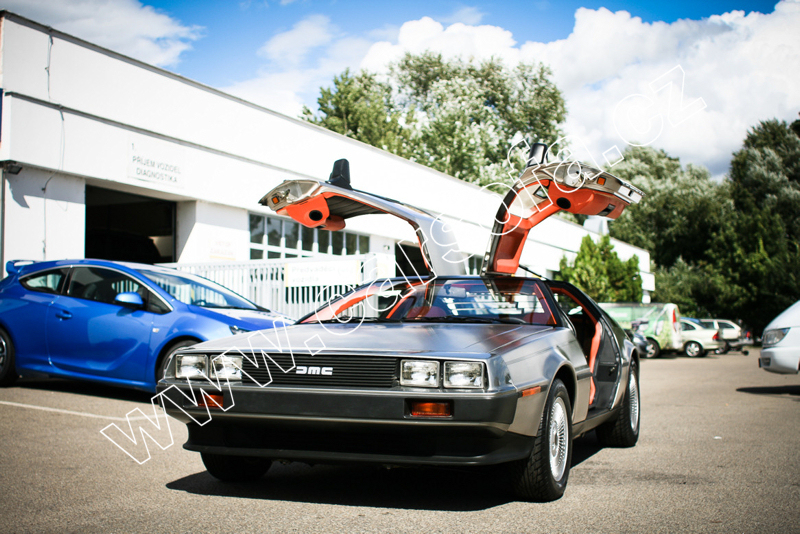 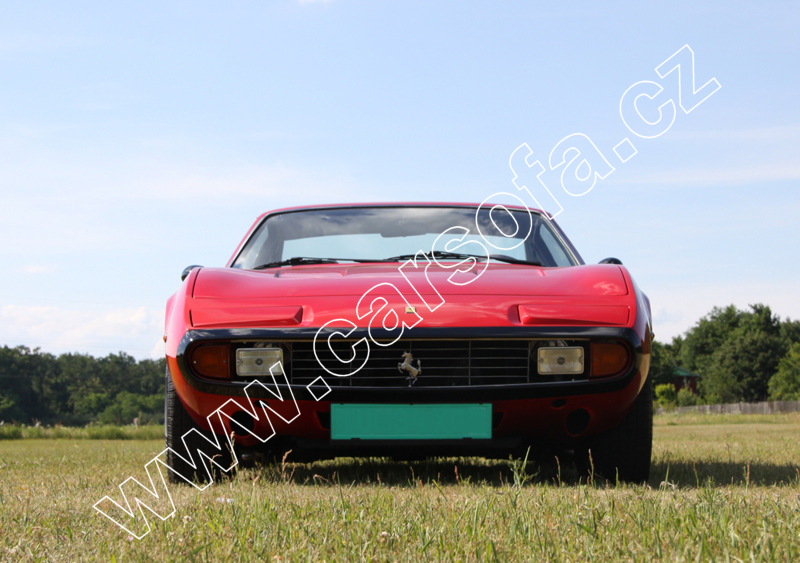 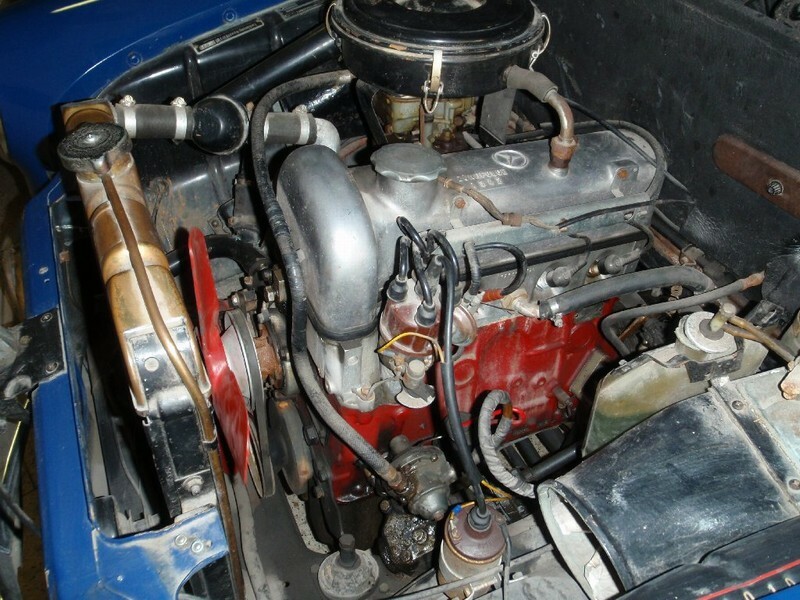 The original car was a satisfactory condition, no rust, complete, mobile.